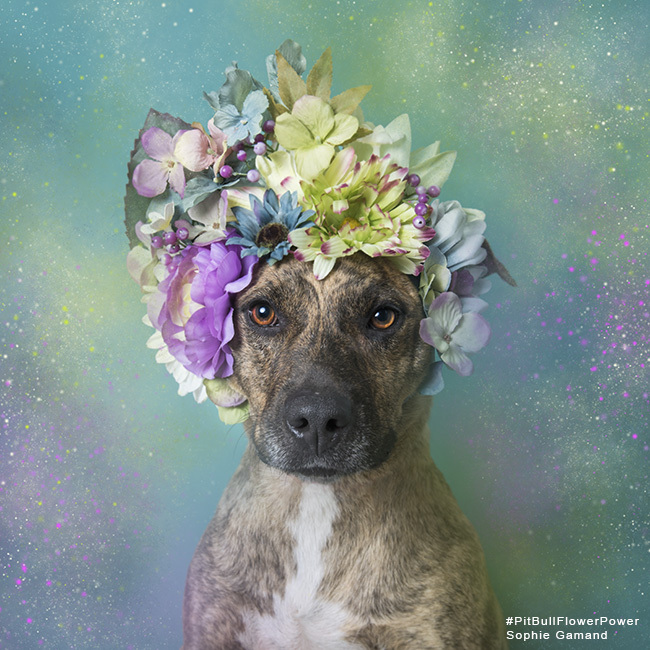 This gallery contains most of the Flower Power portraits I have created since I started the project in the summer 2014. 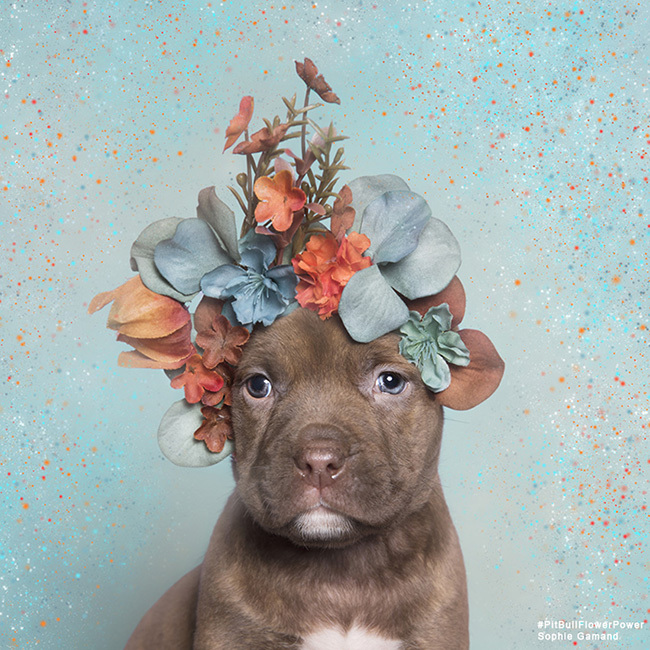 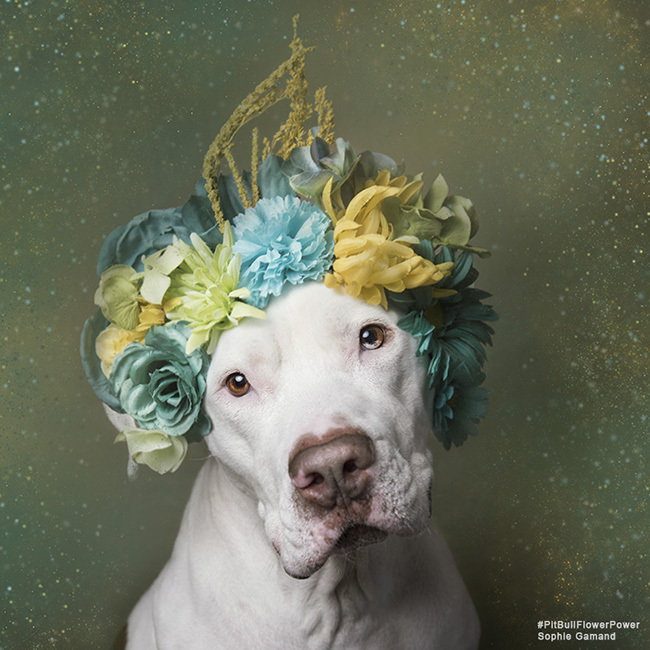 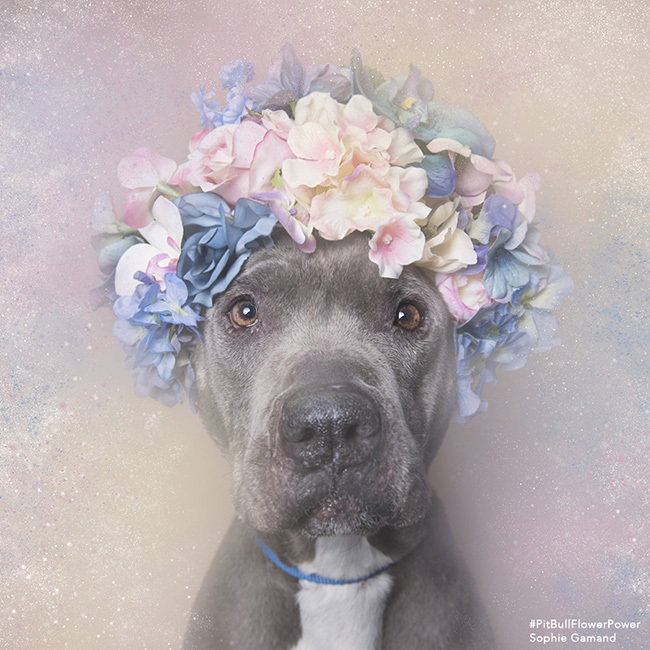 I travel around the U.S. to photograph shelter pit bulls in need of adoption. 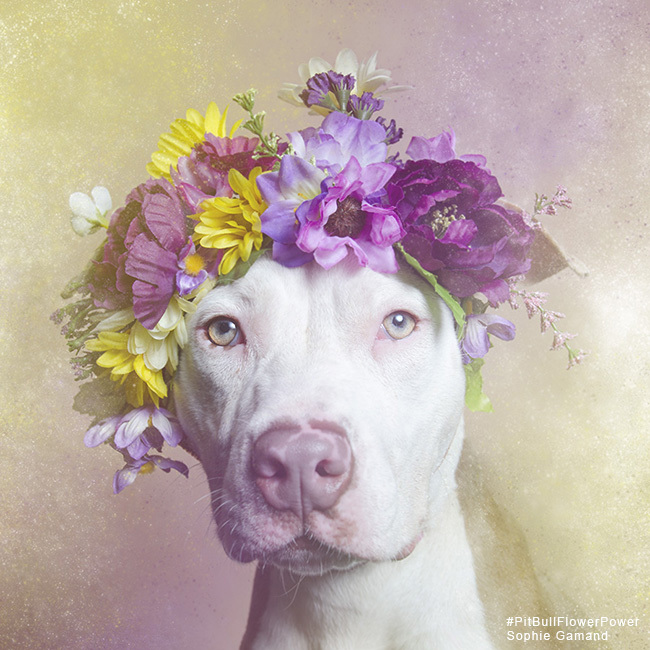 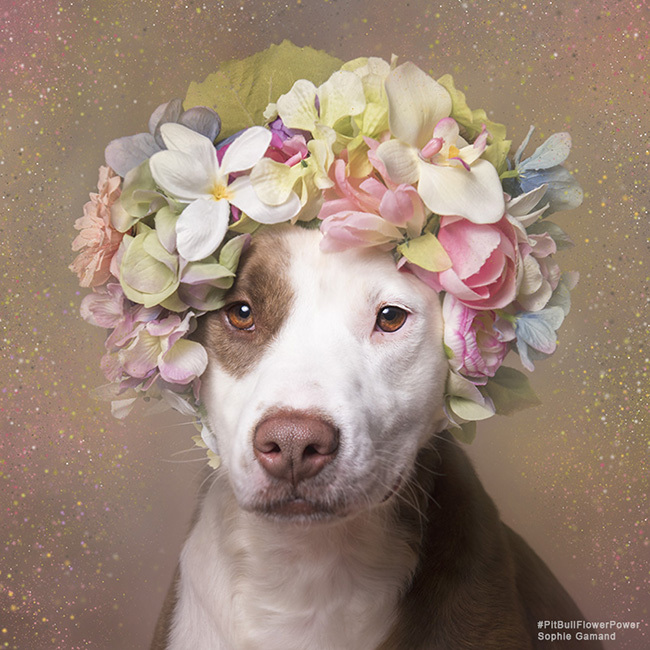 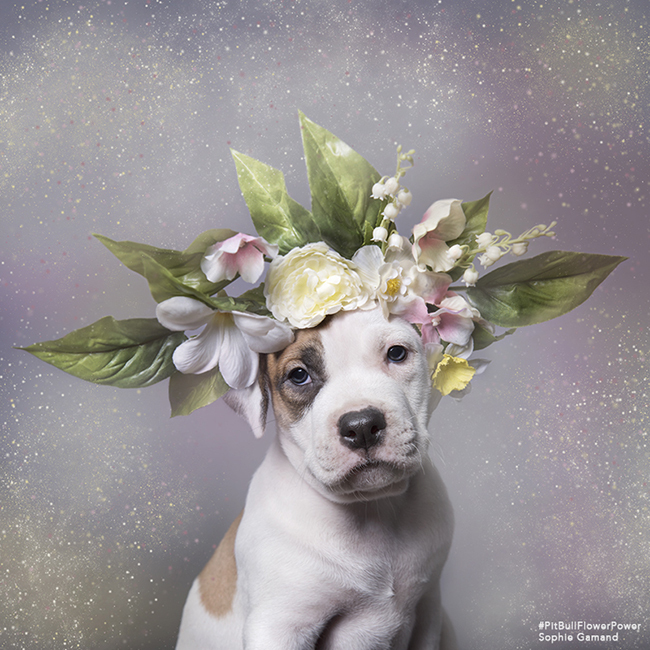 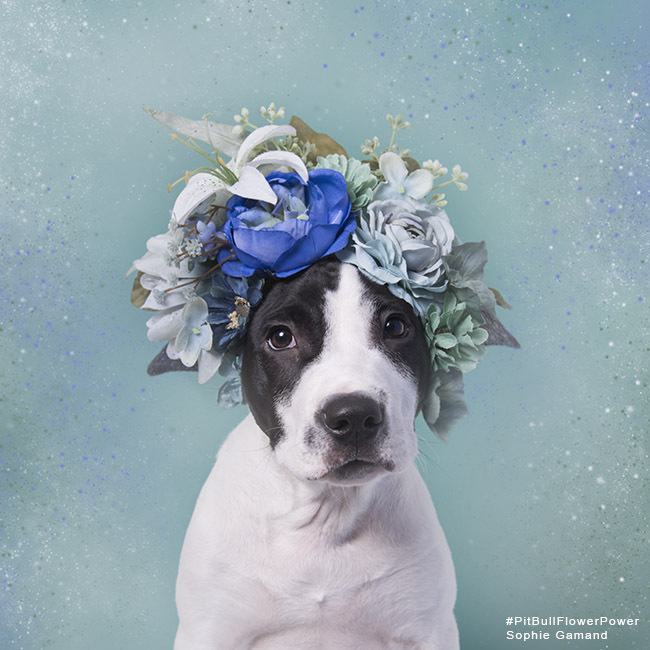 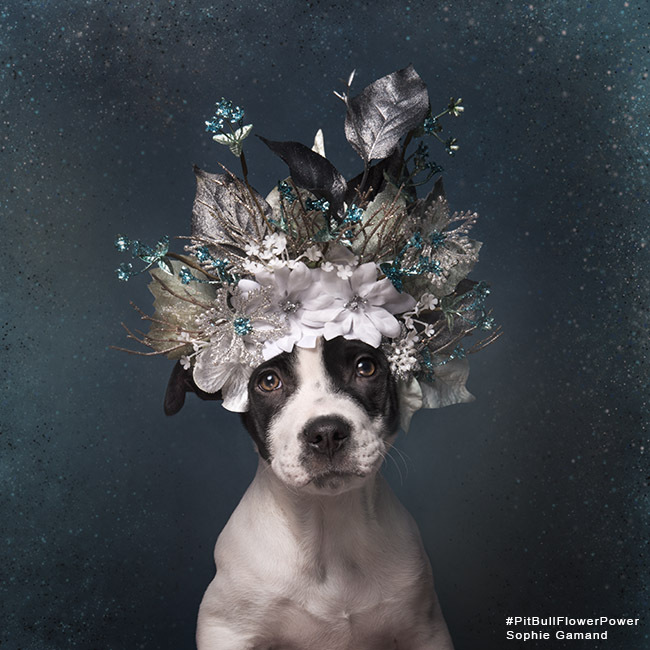 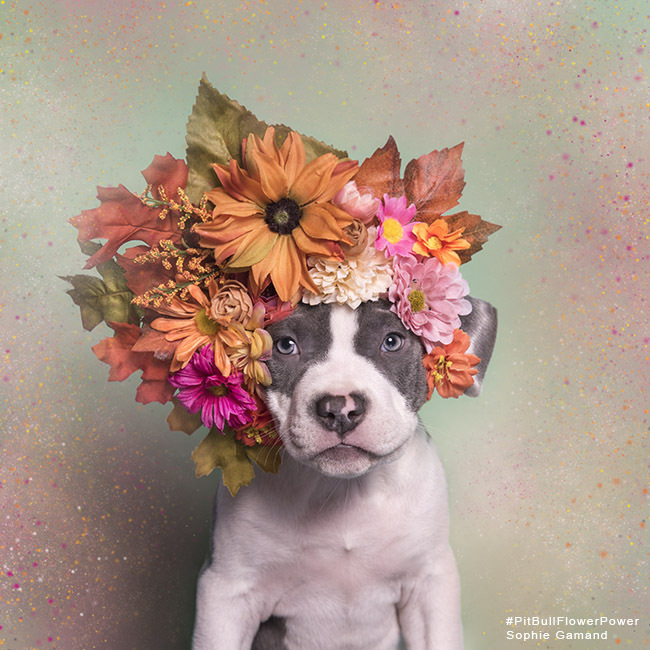 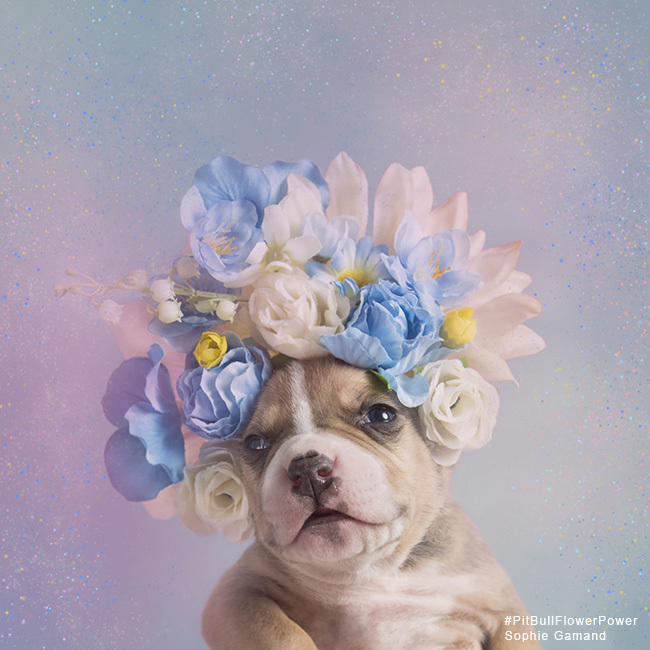 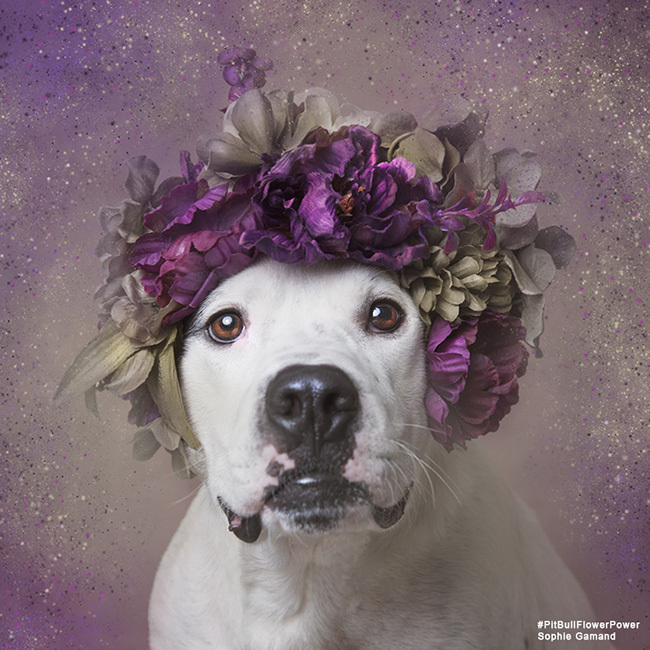 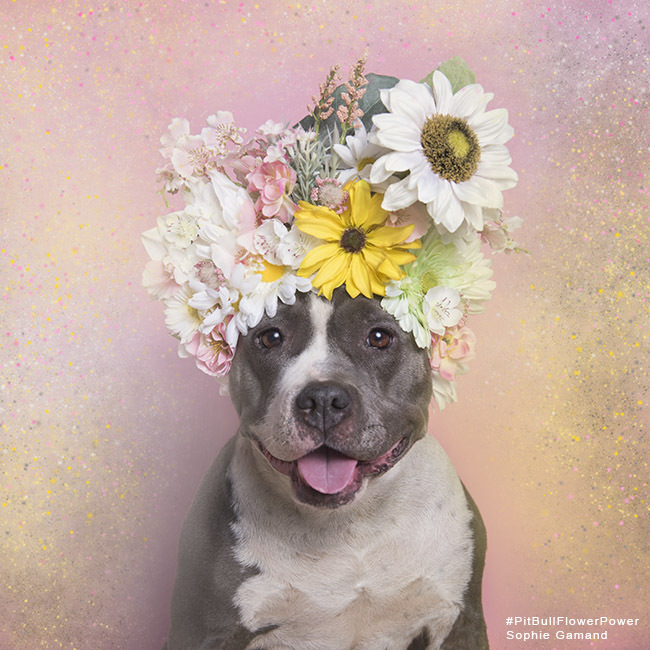 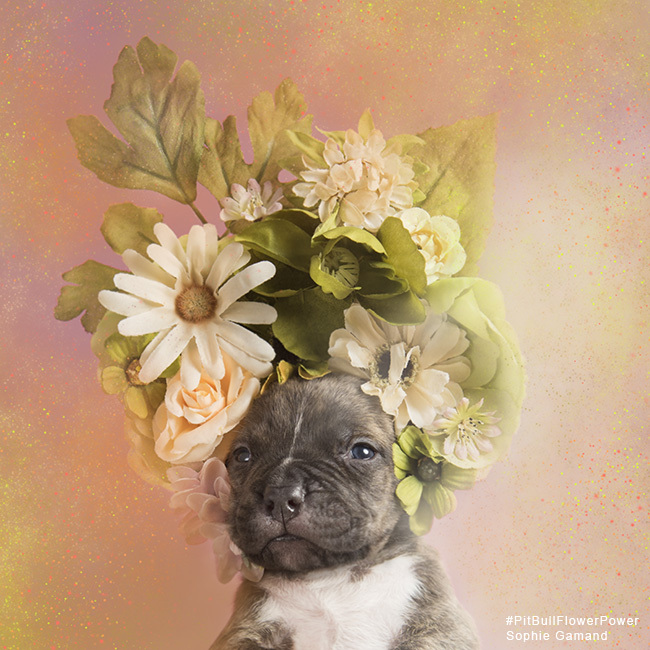 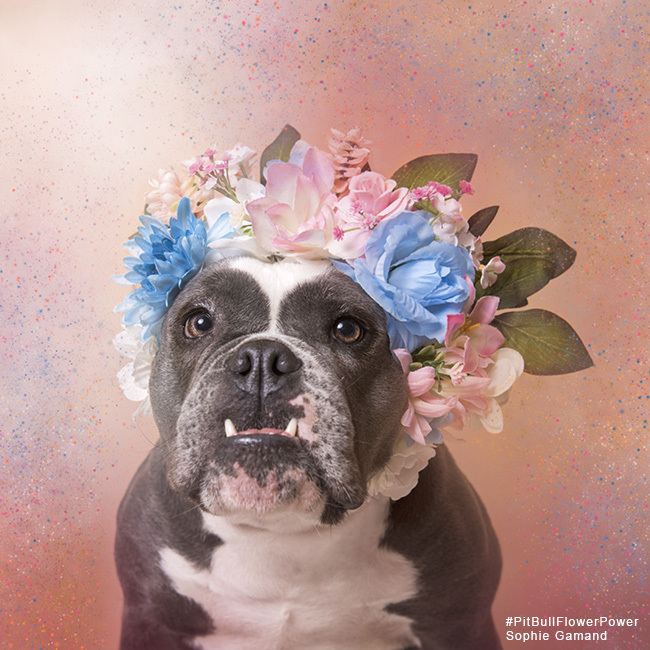 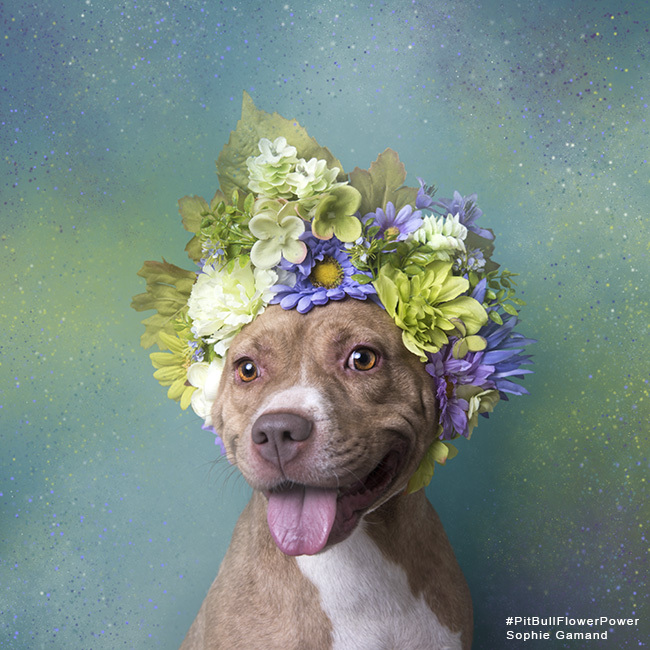 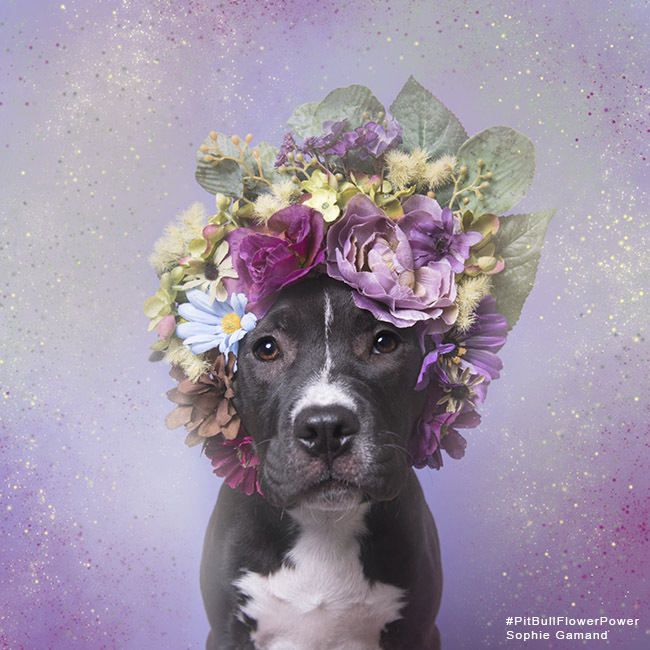 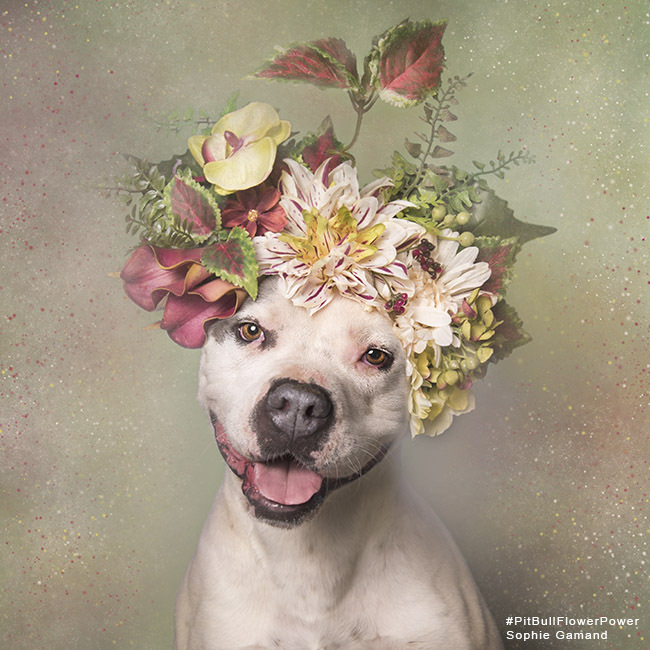 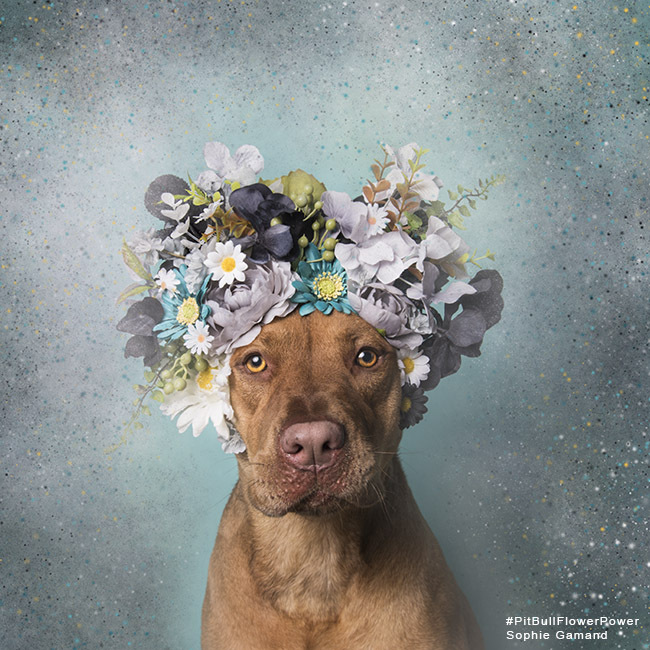 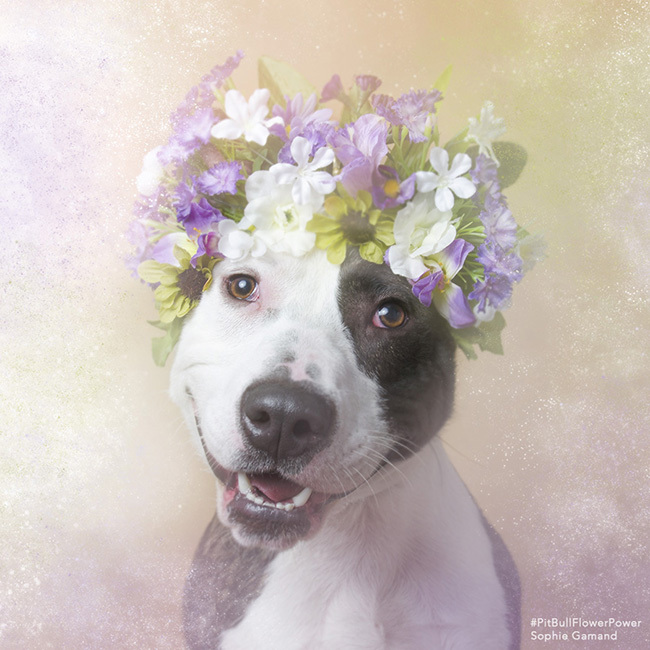 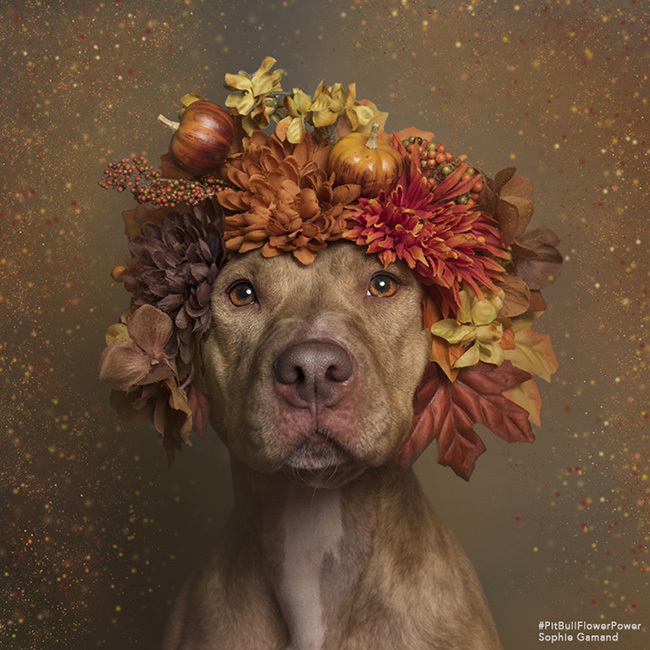 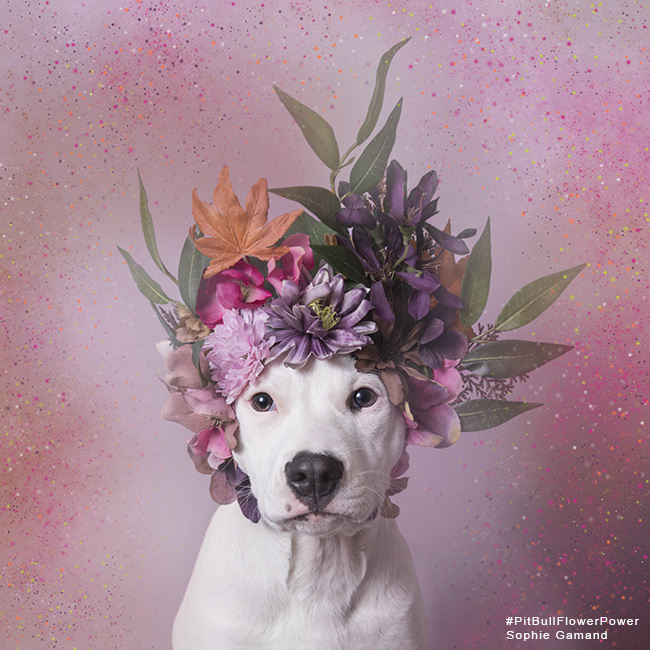 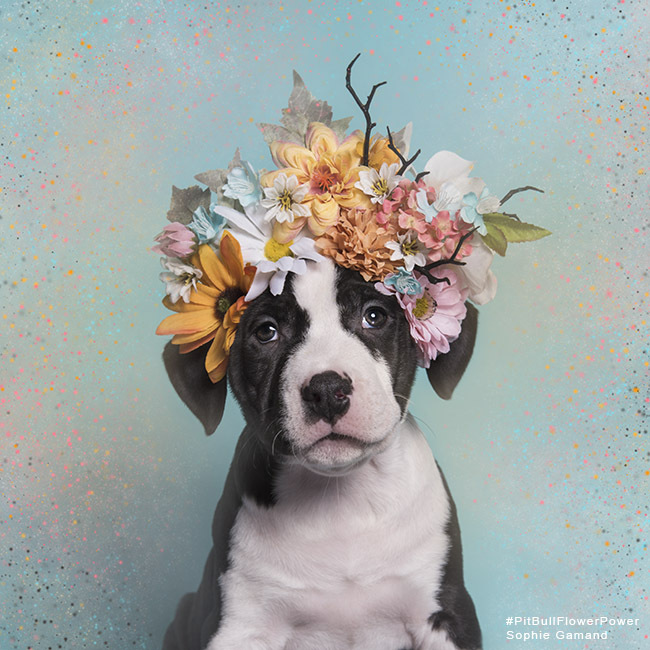 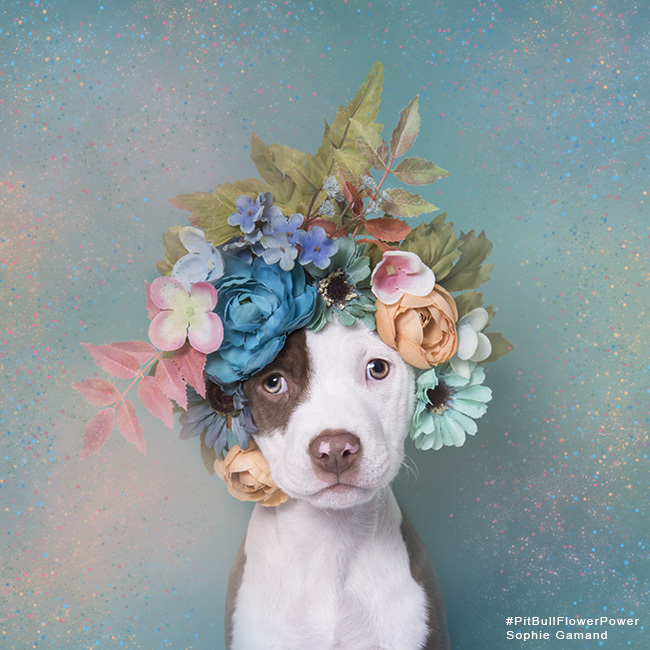 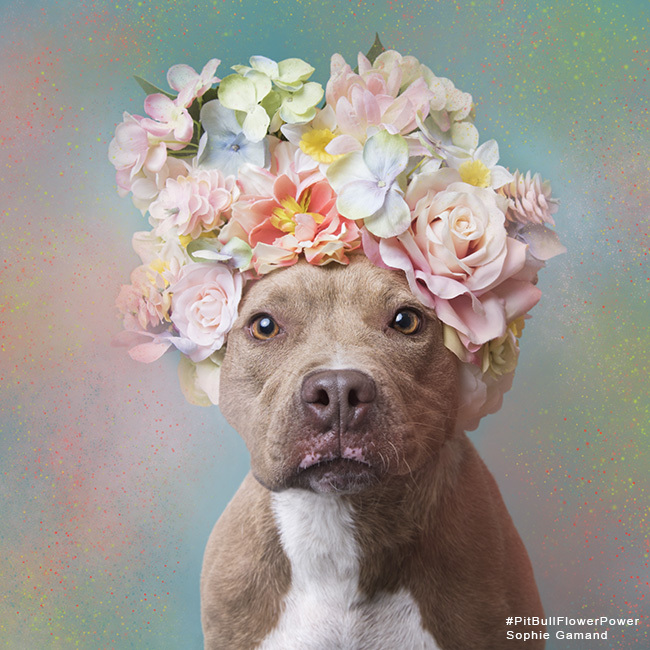 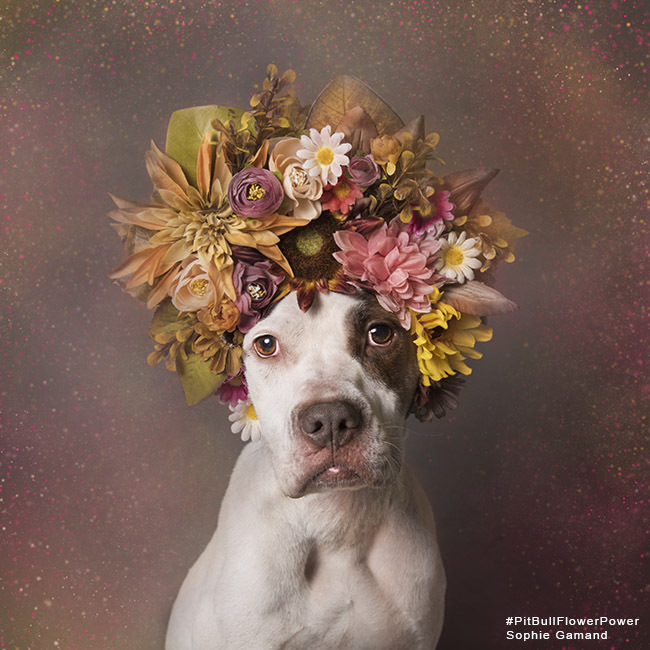 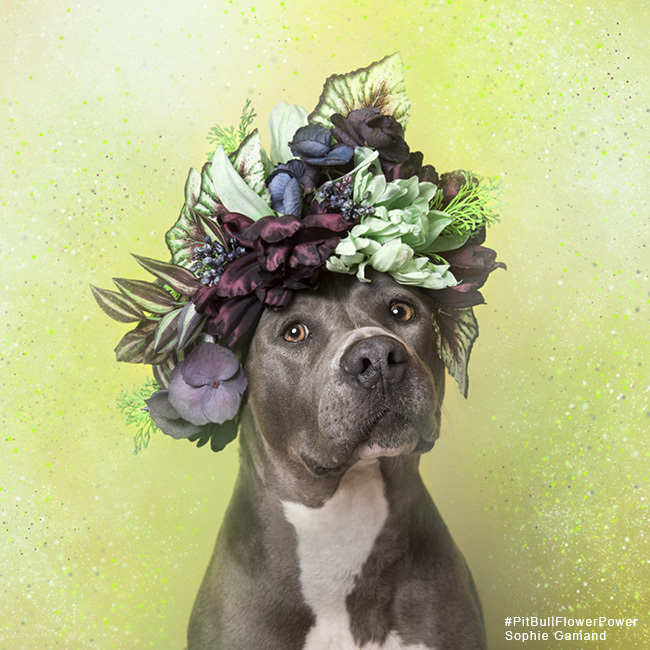 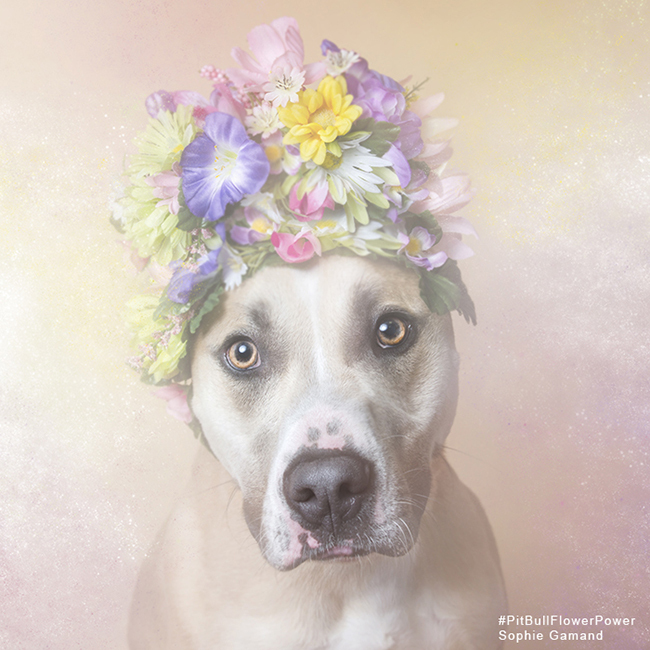 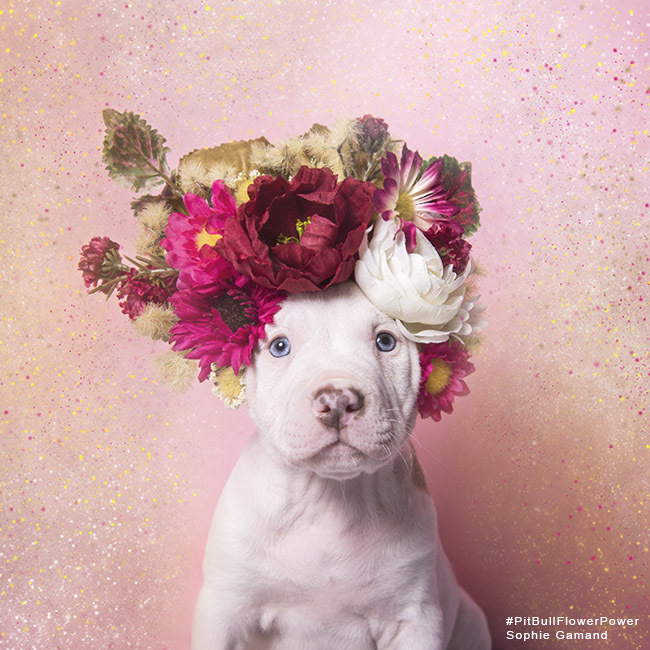 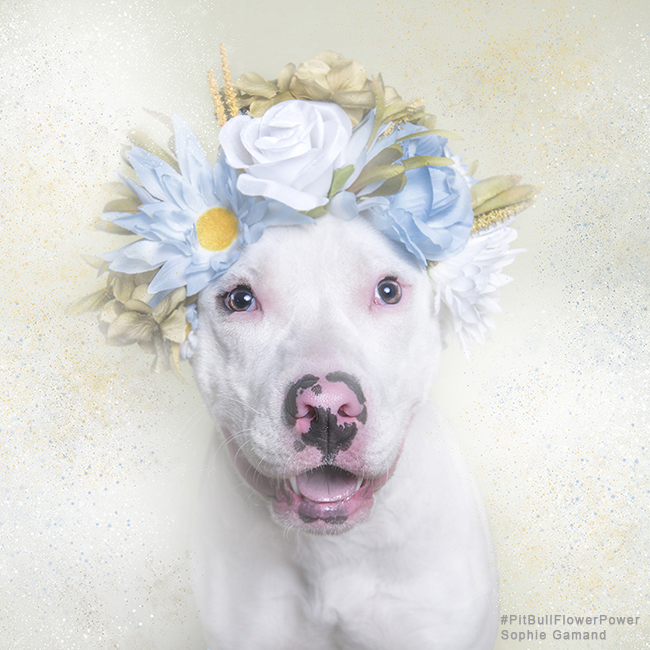 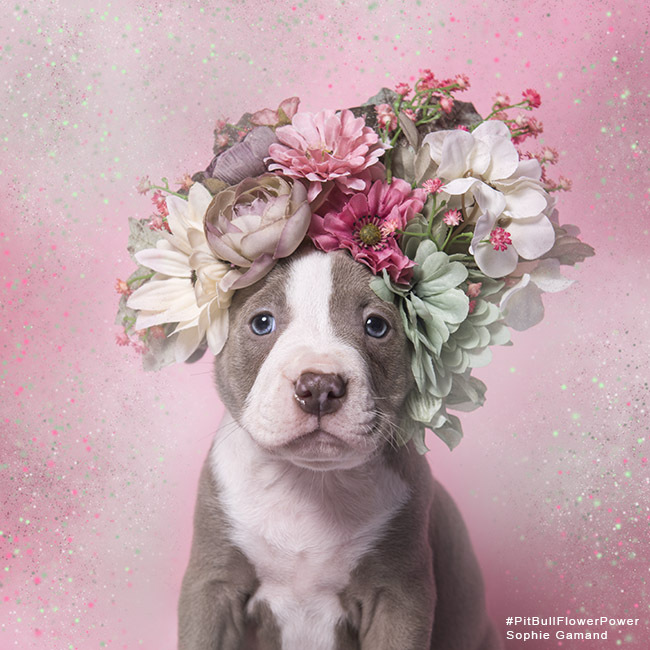 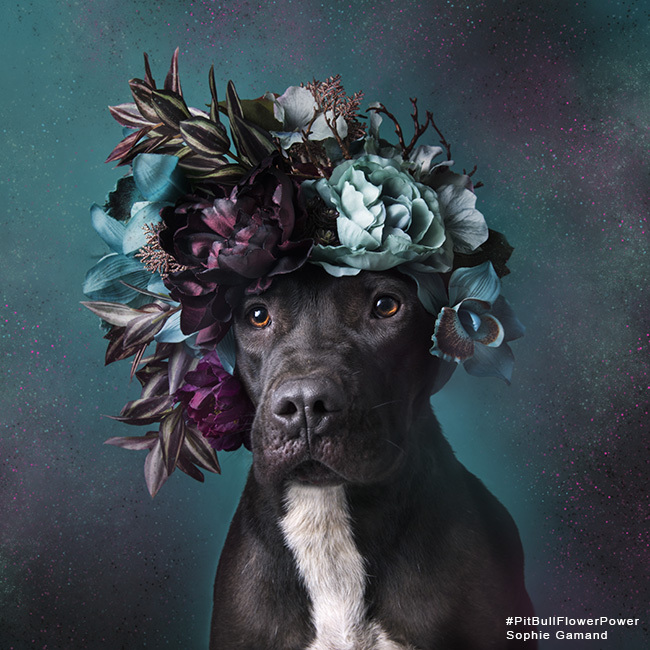 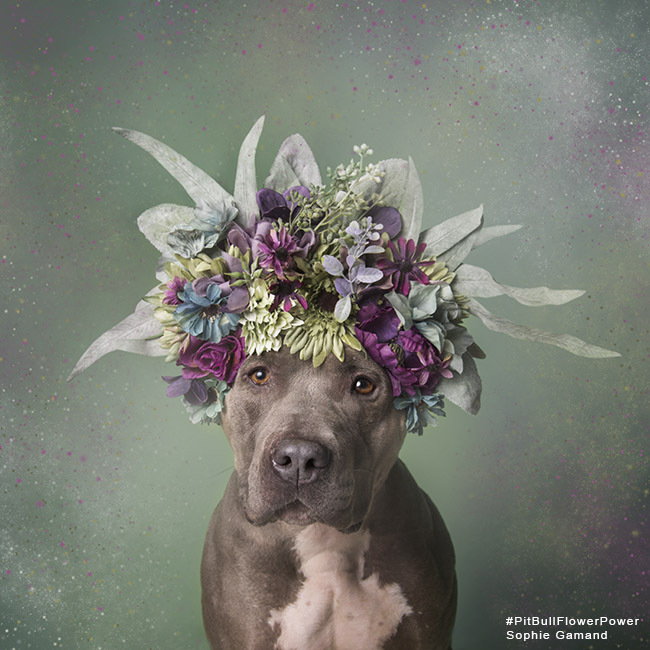 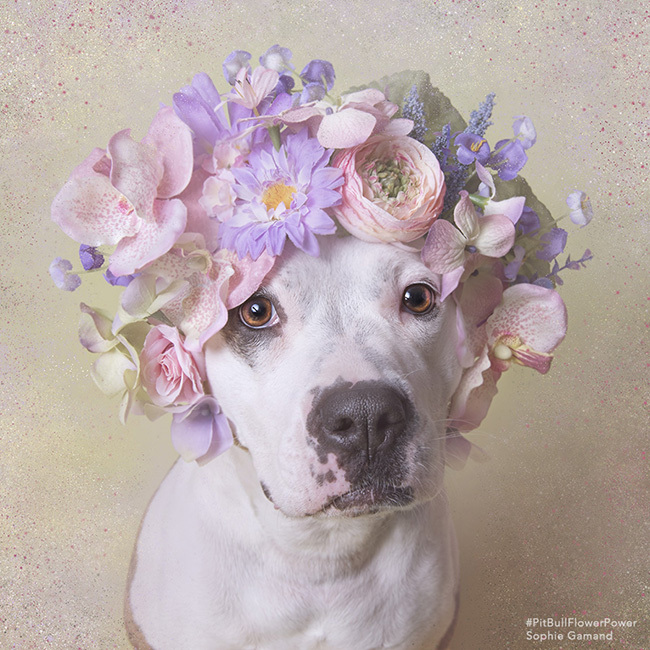 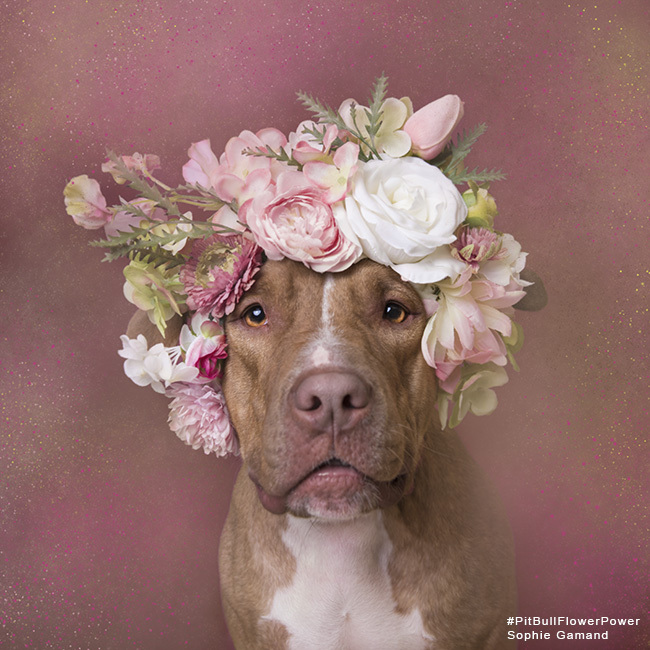 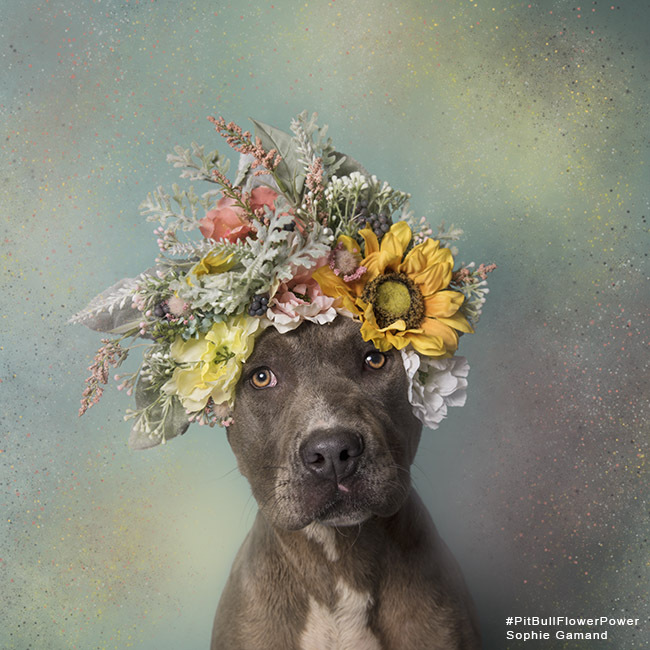 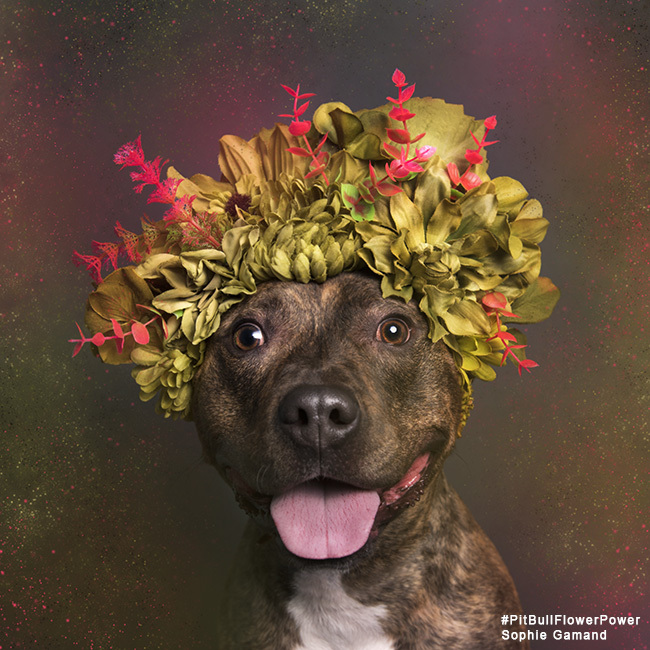 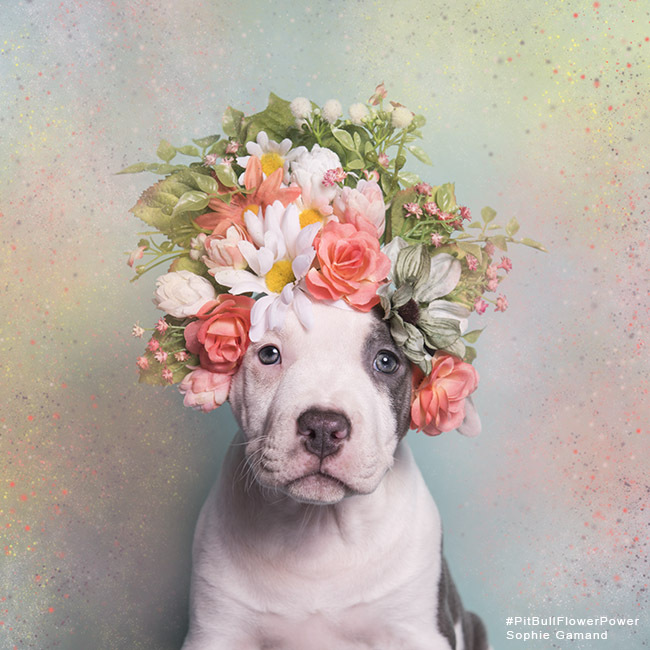 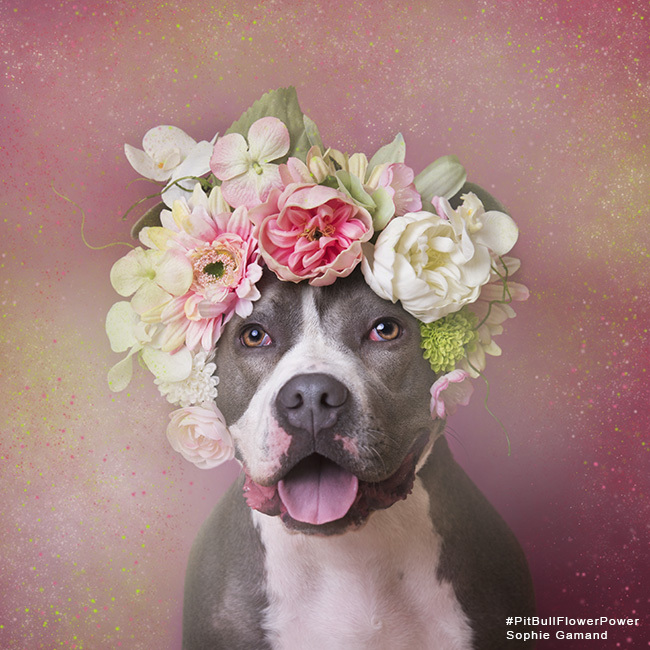 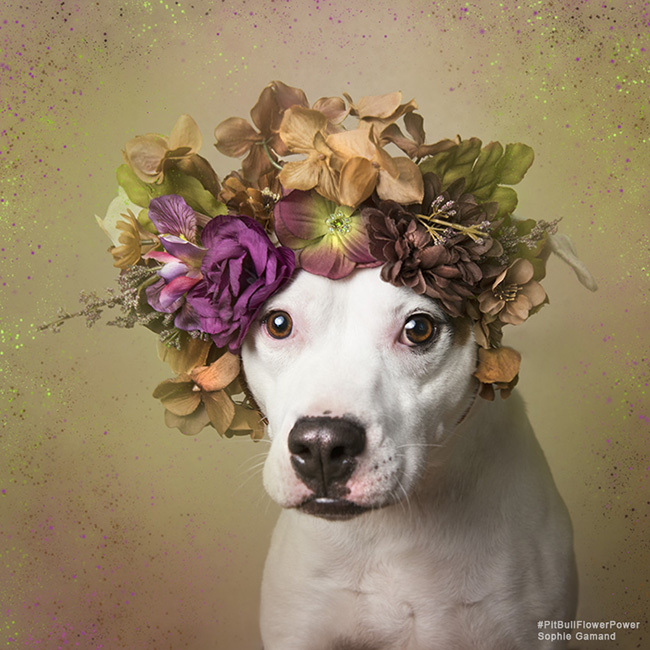 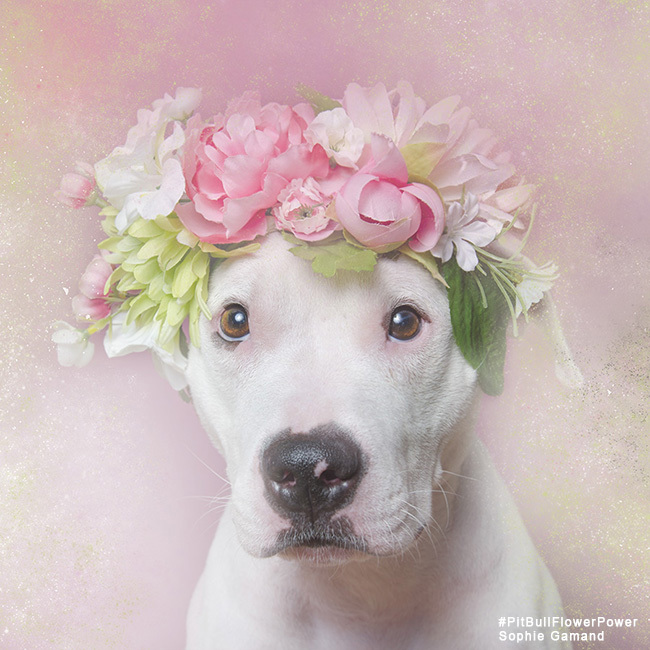 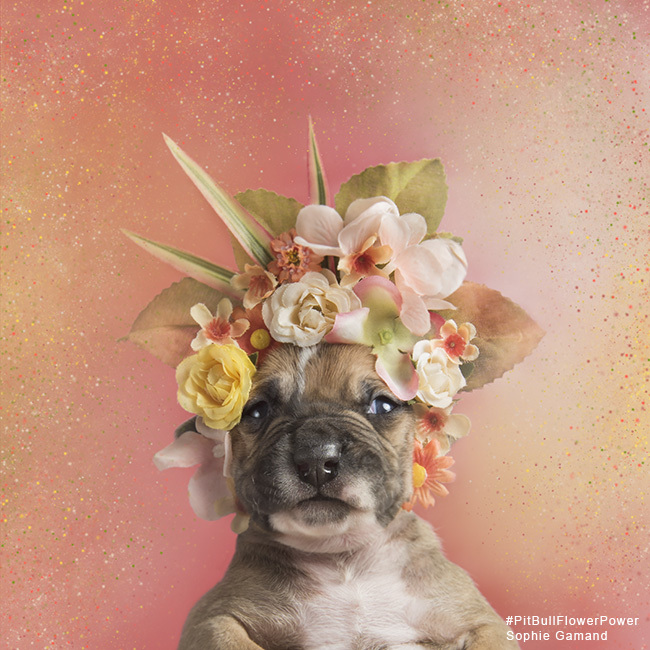 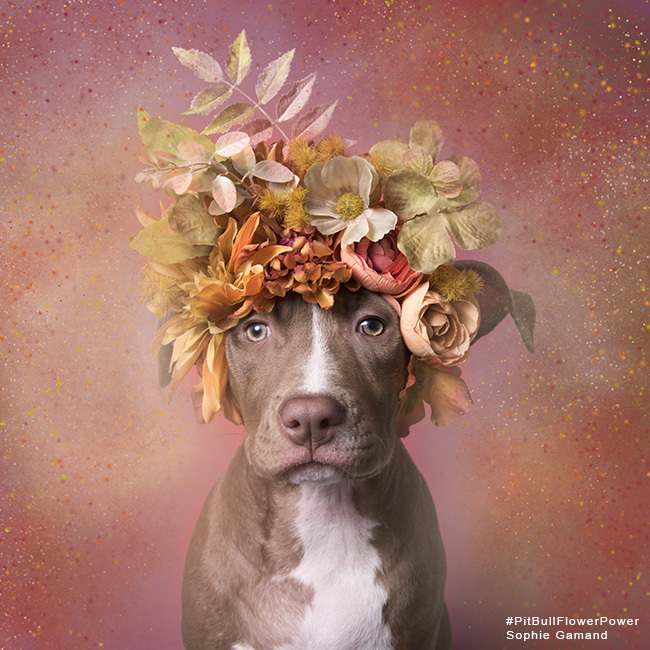 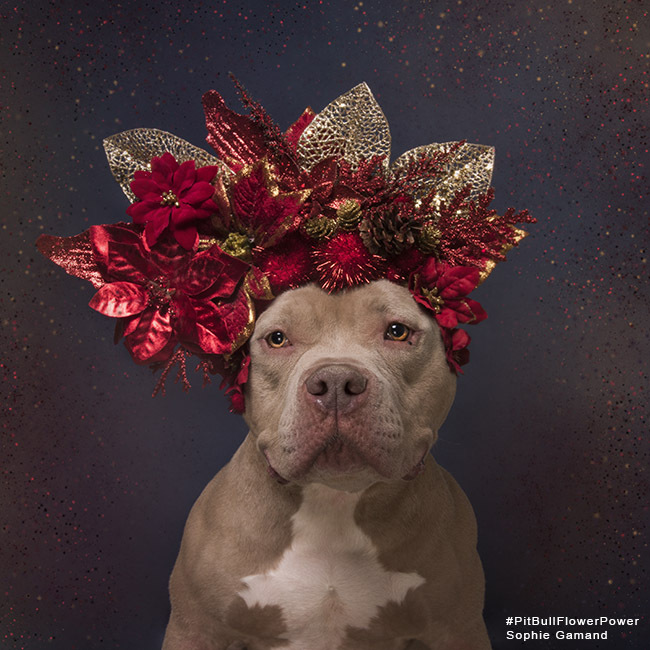 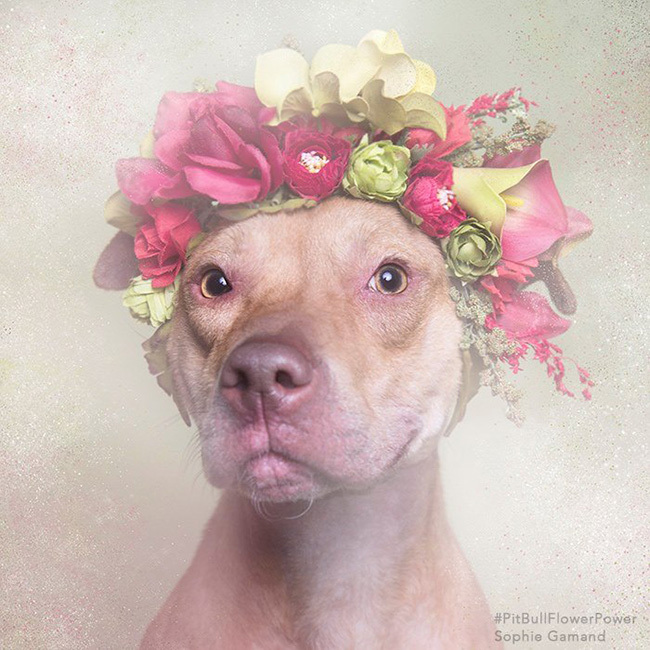 Check the hashtag #PitBullFlowerPower on social media to follow these dogs. 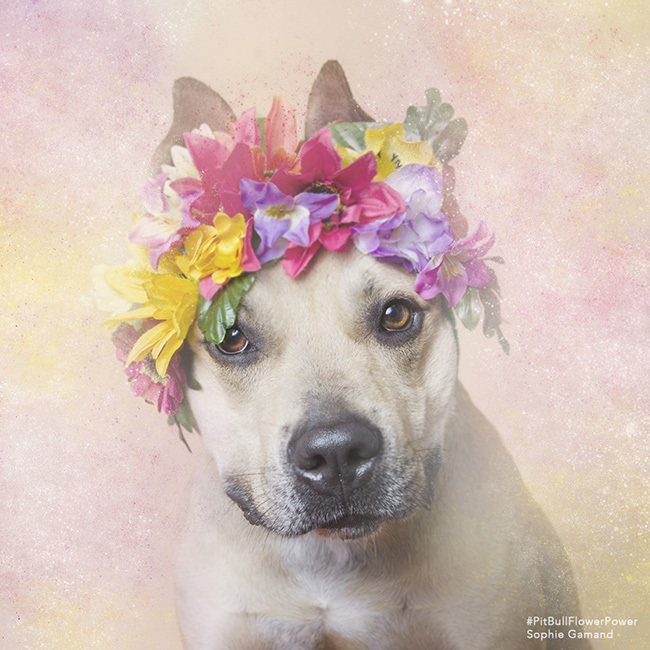 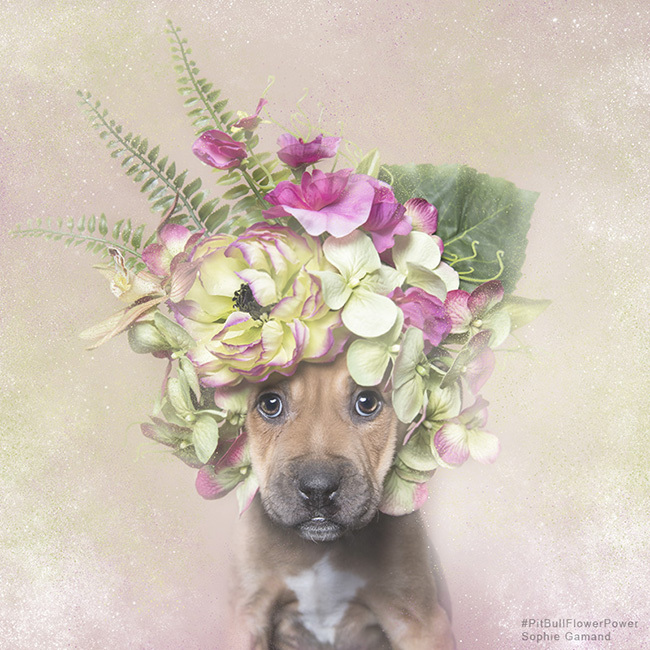 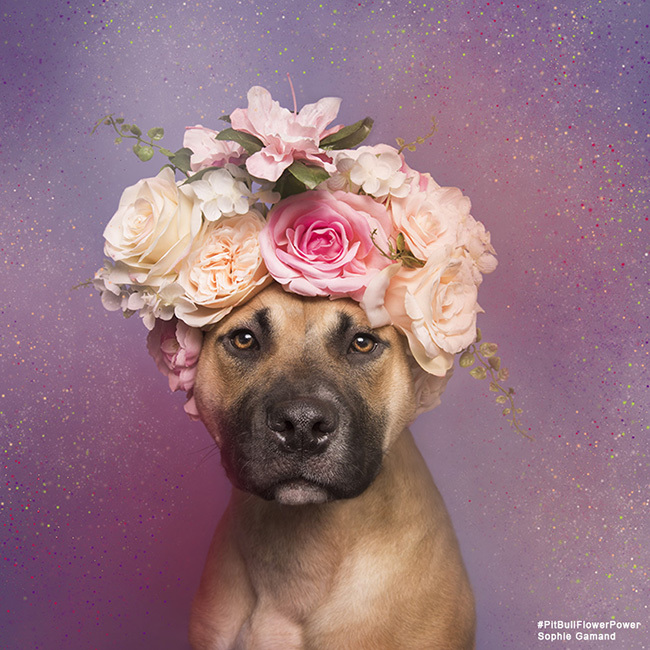 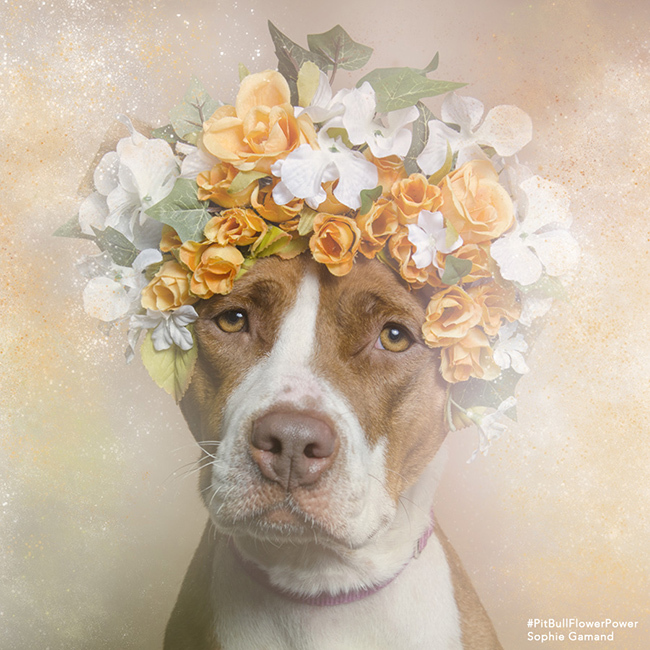 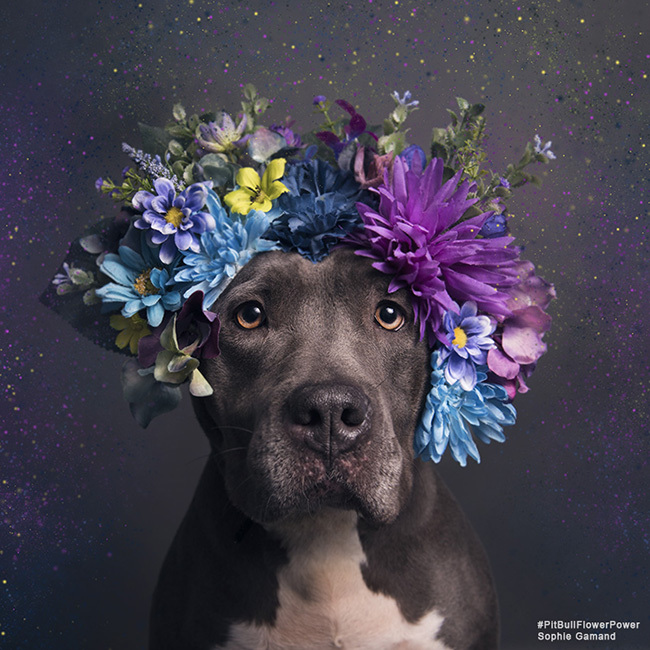 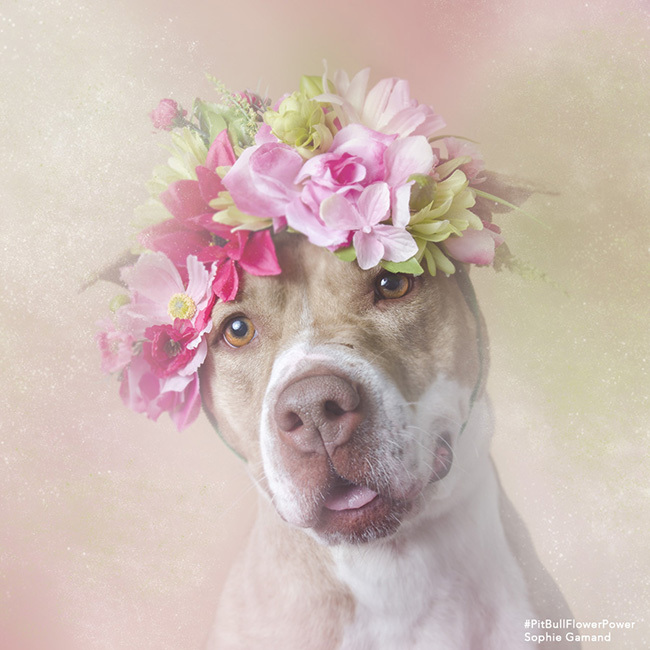 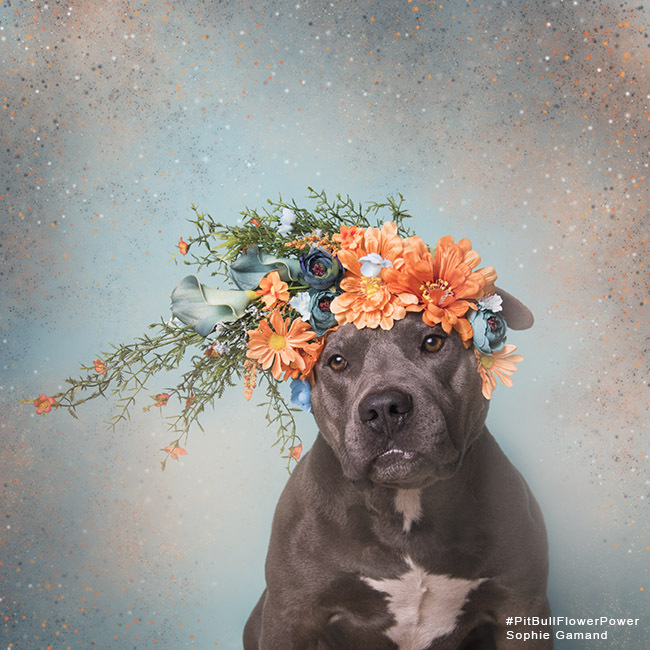 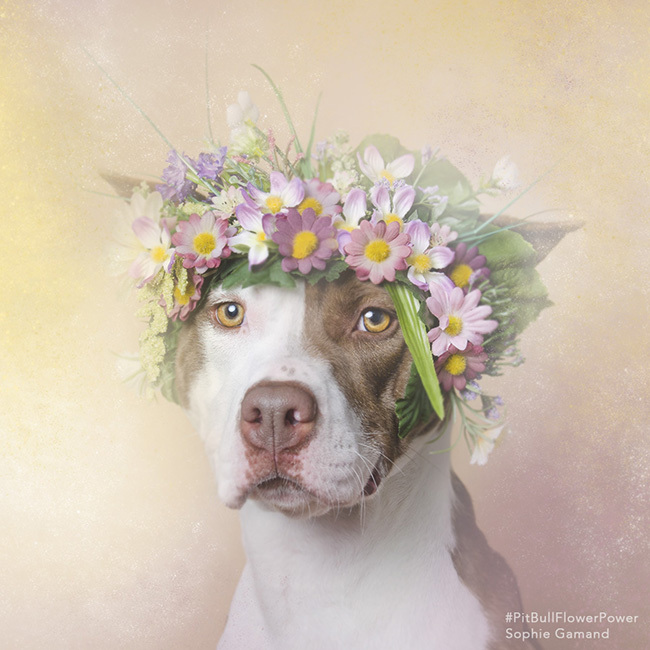 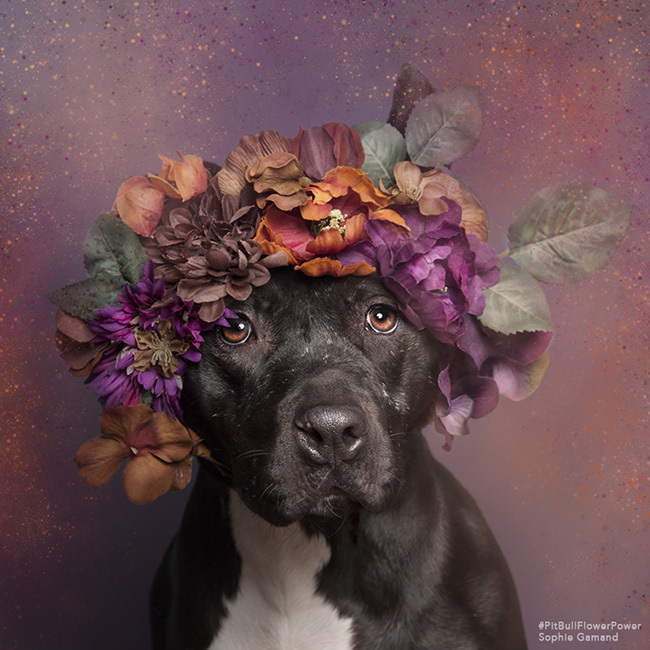 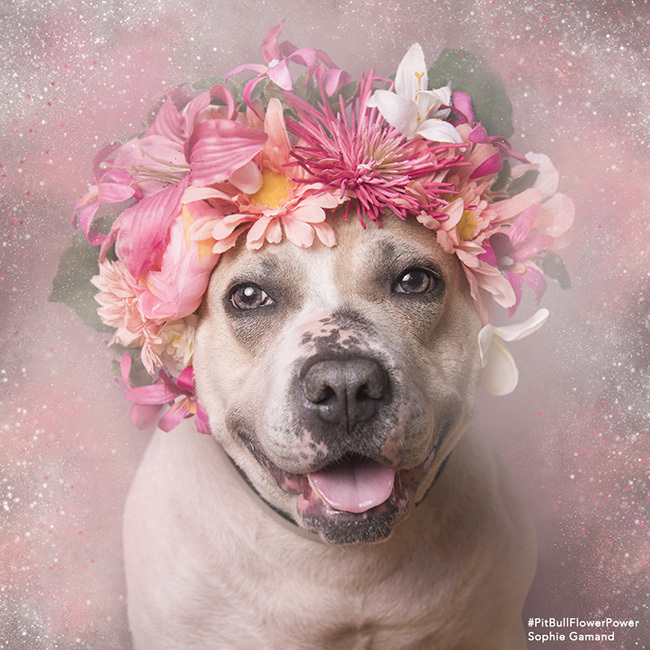 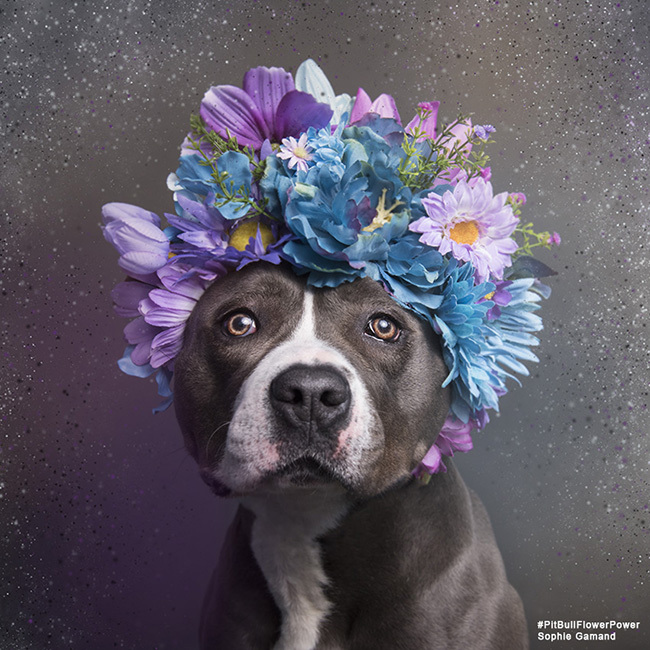 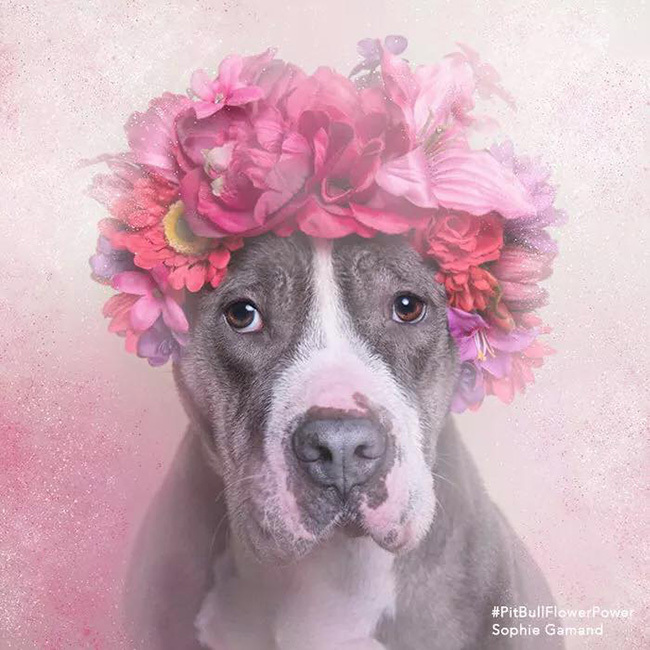 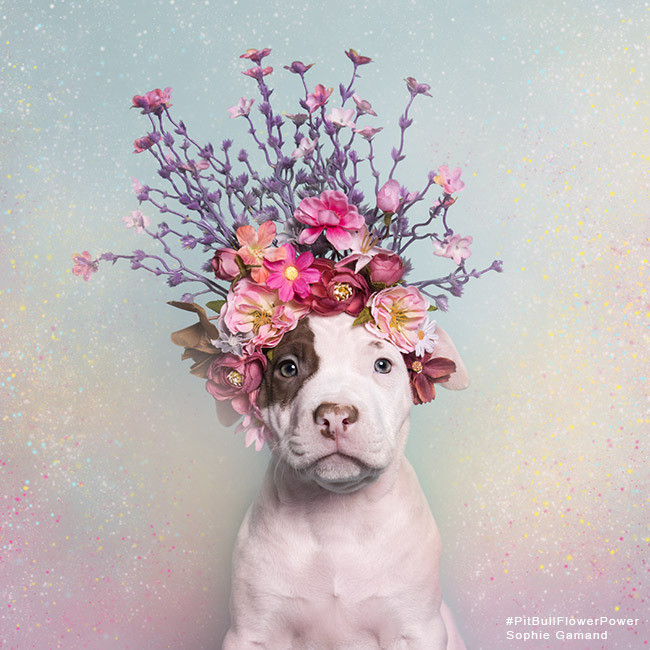 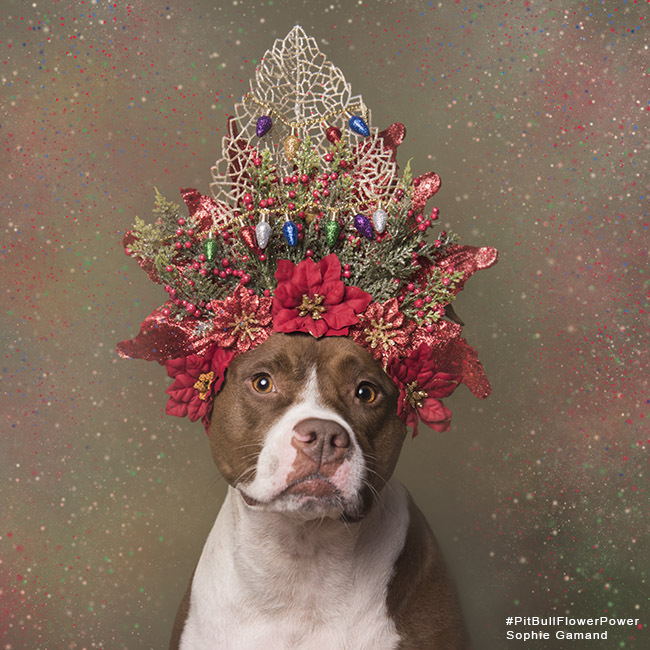 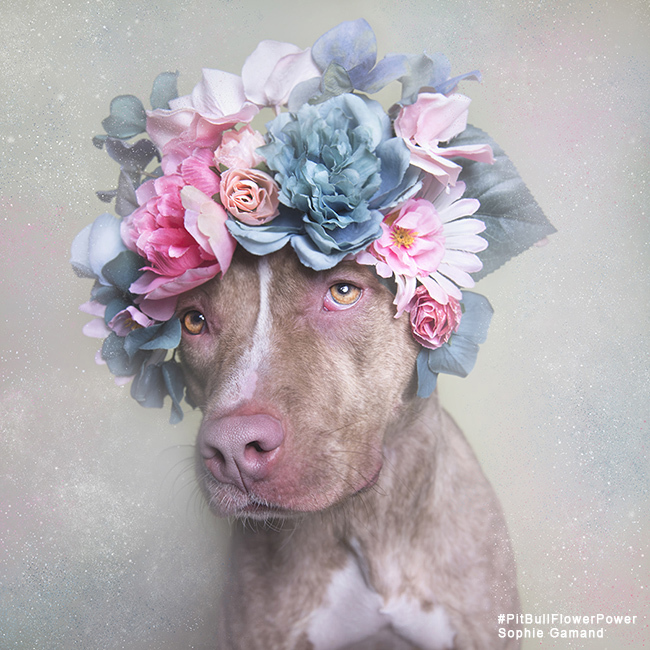 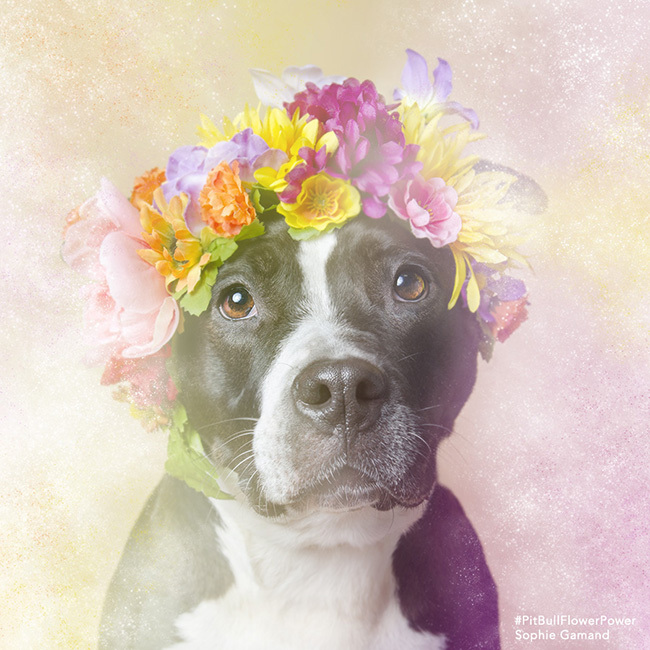 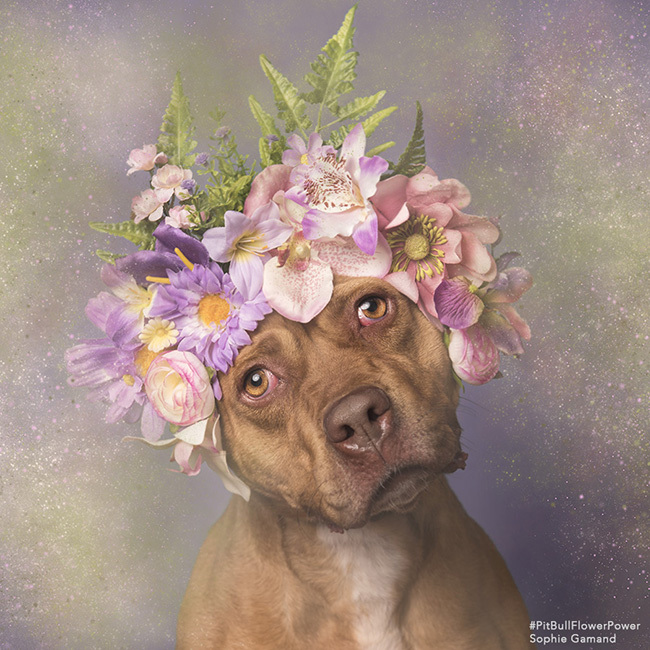 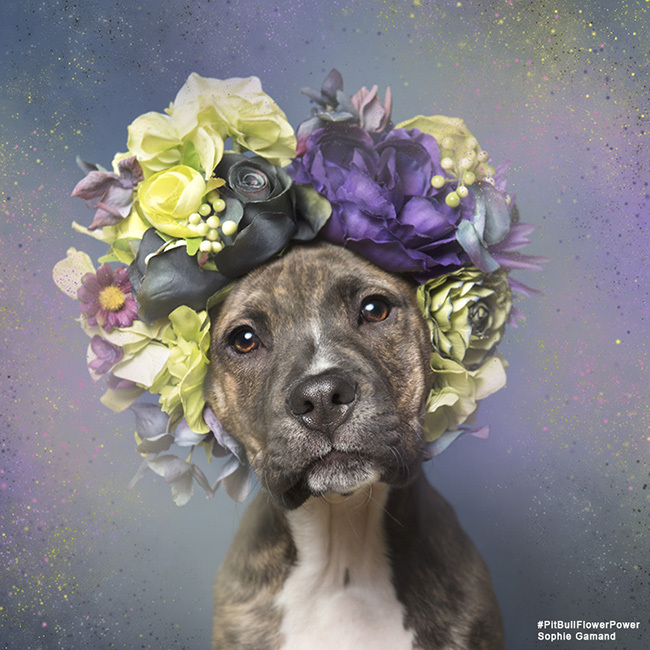 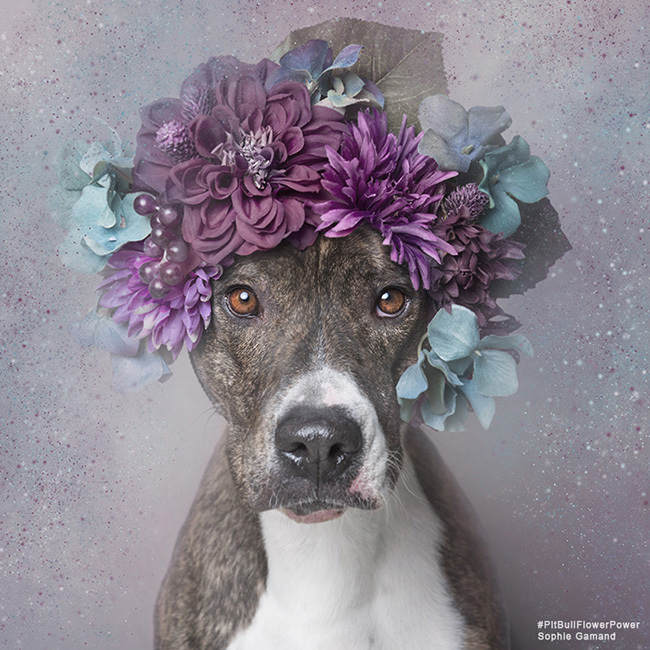 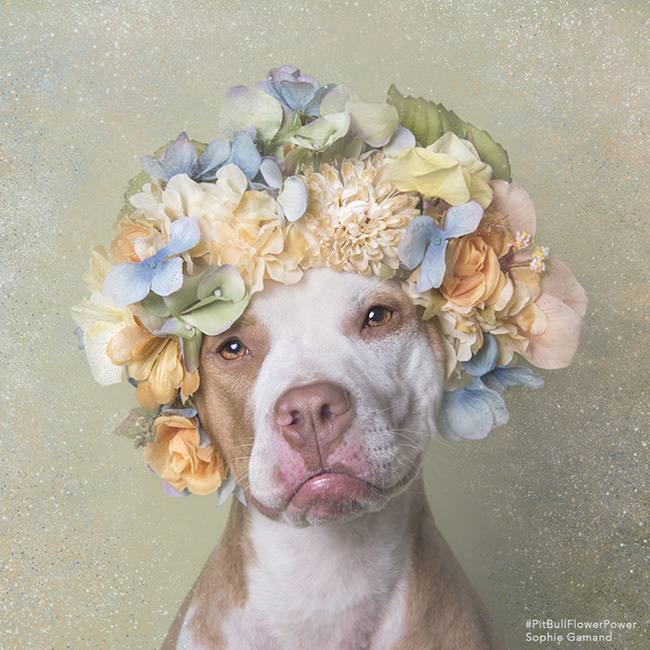 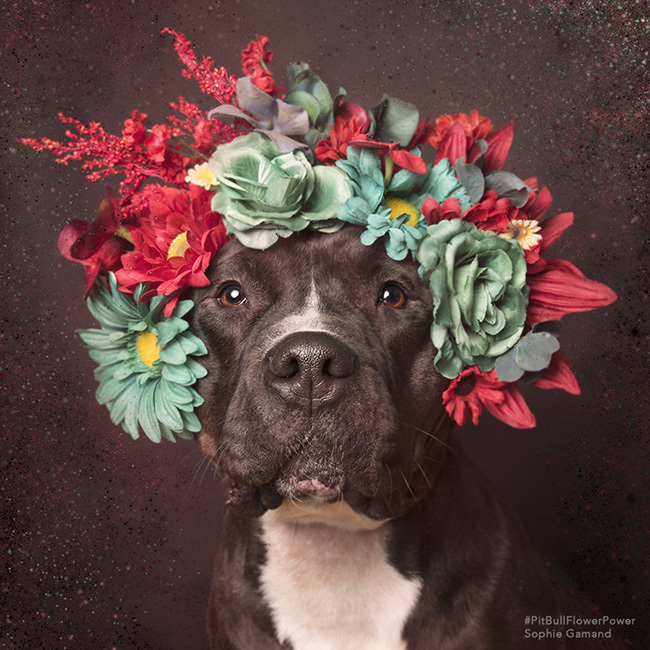 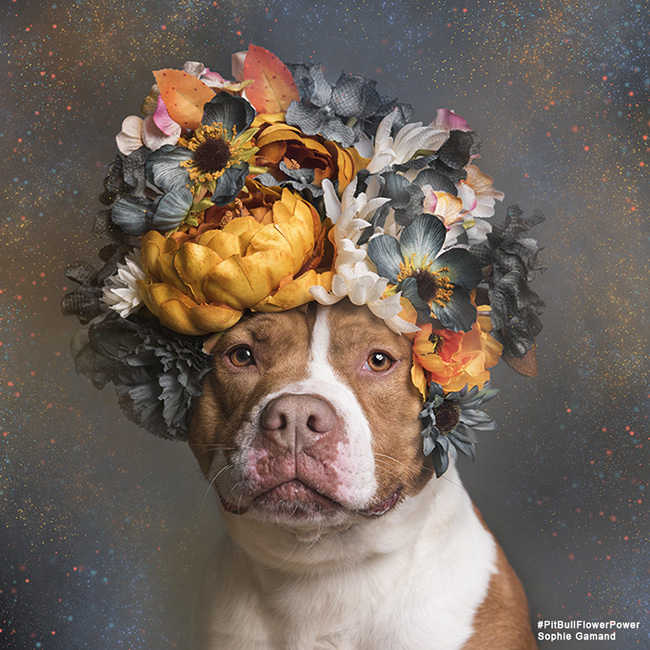 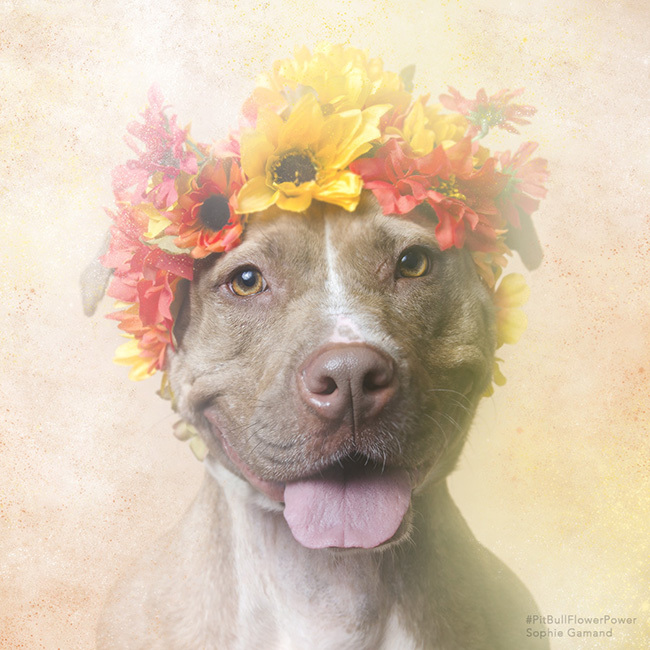 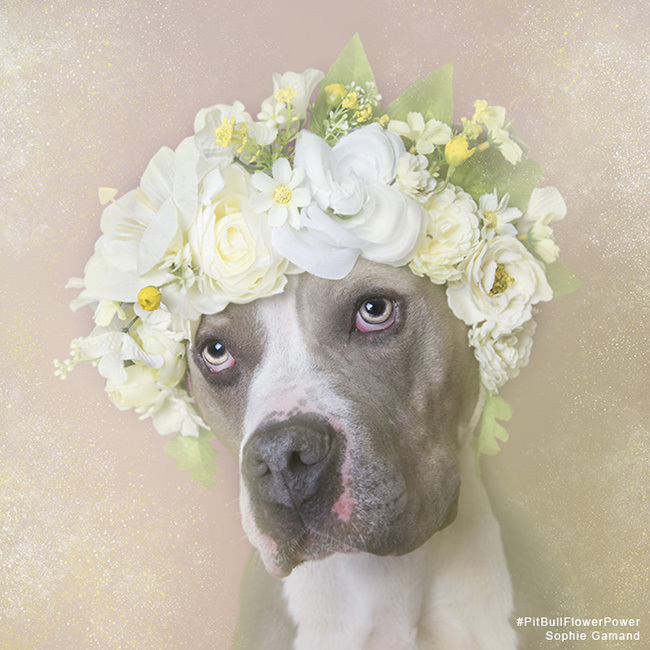 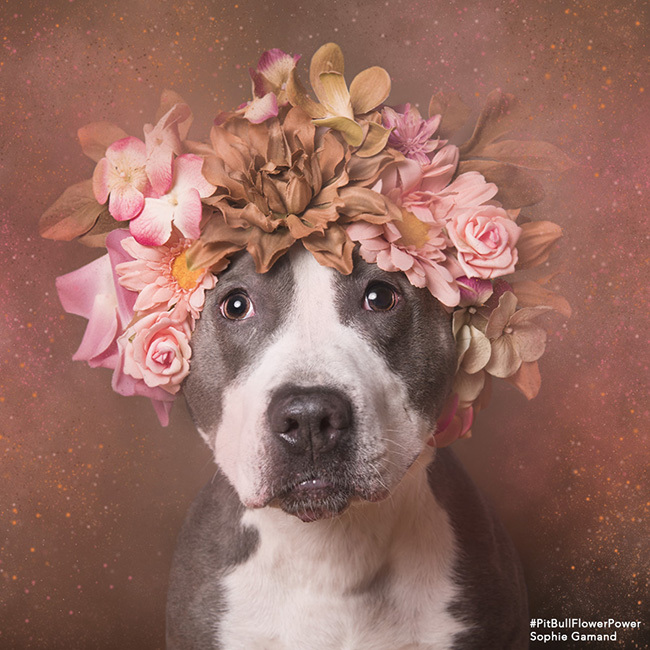 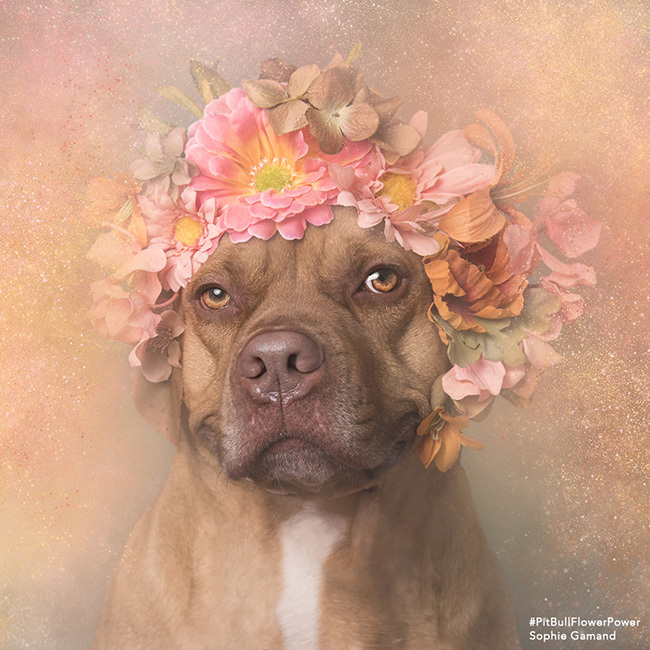 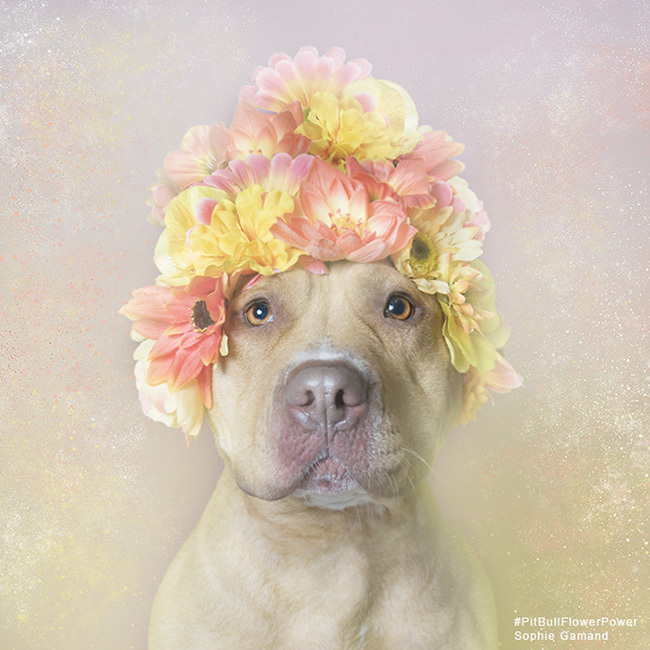 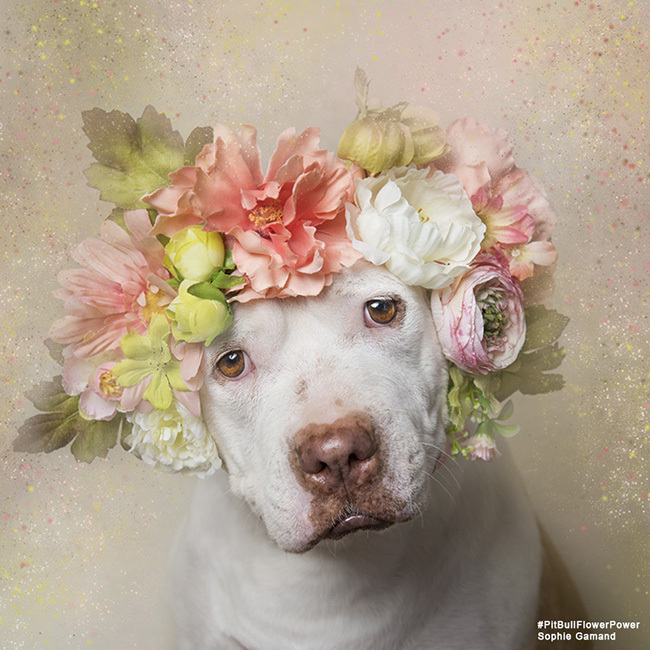 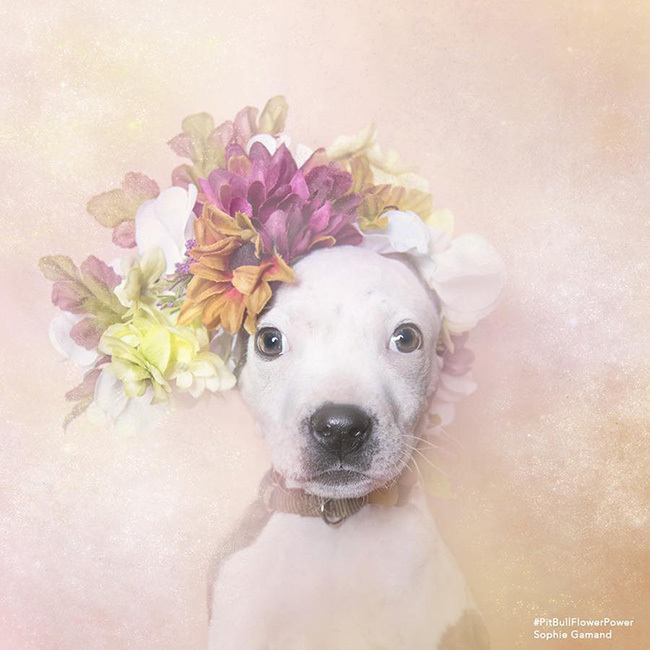 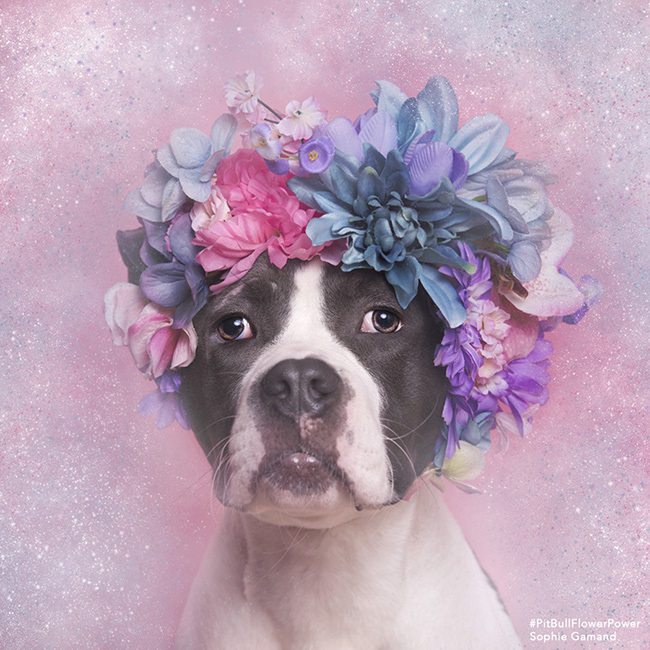 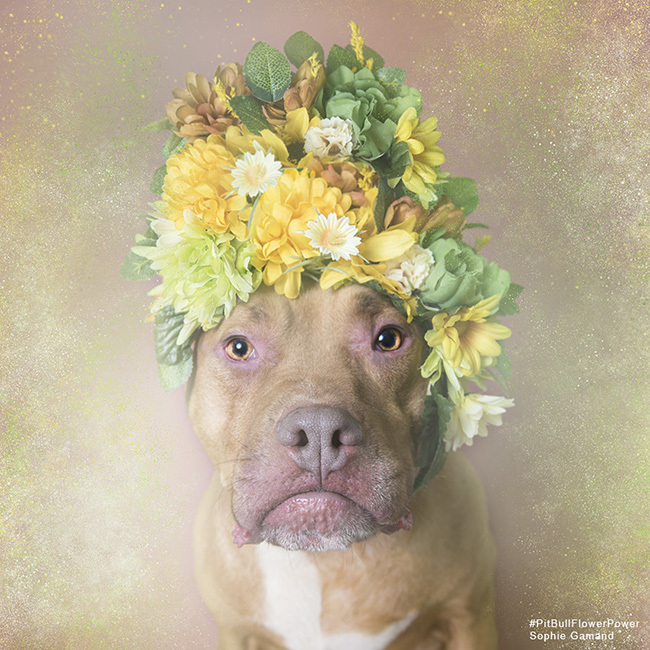 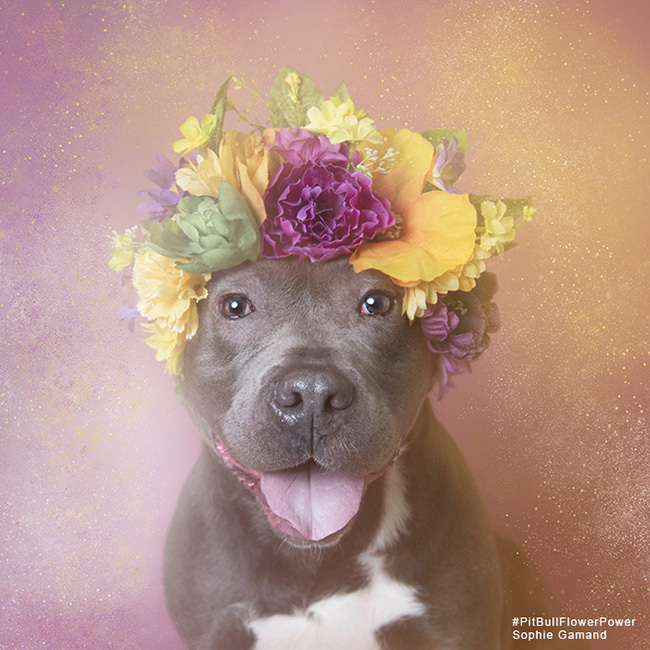 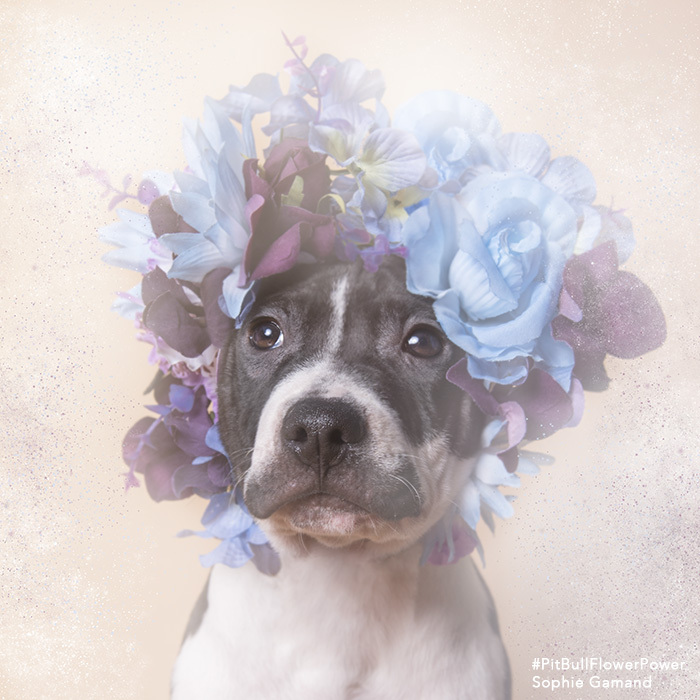 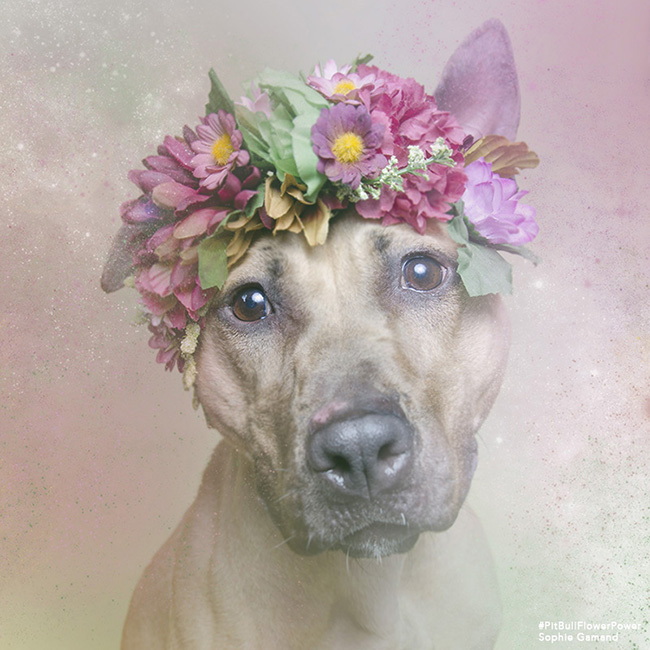 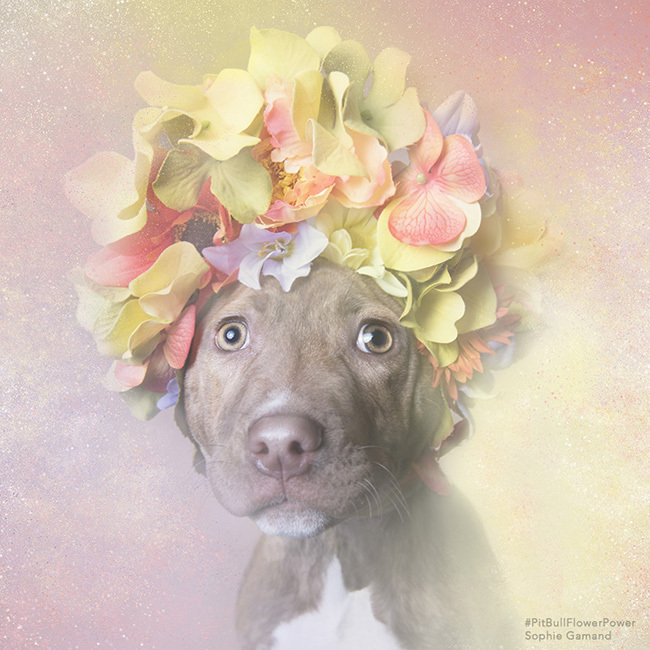 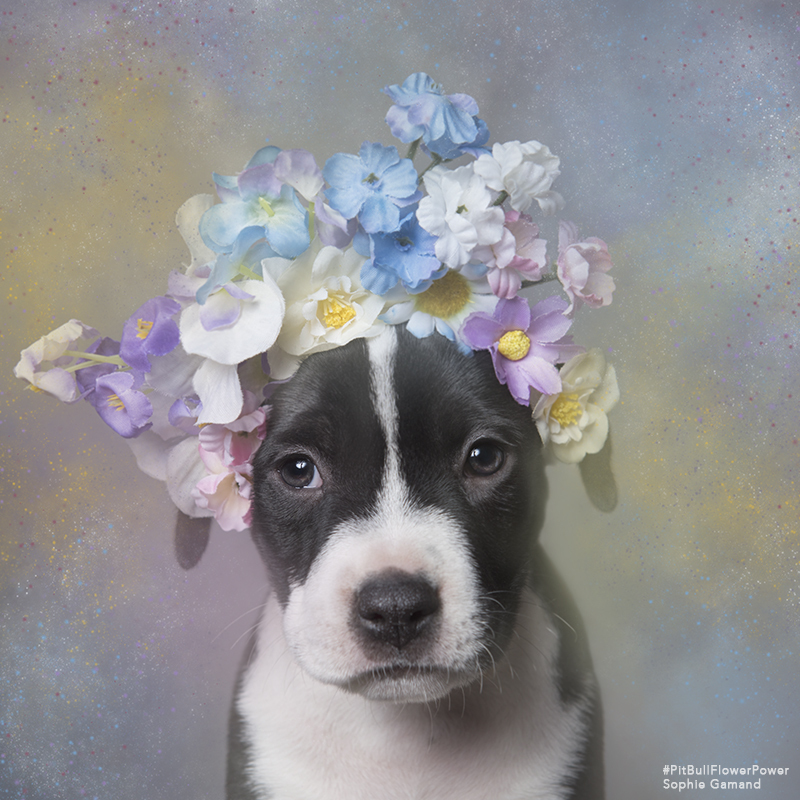 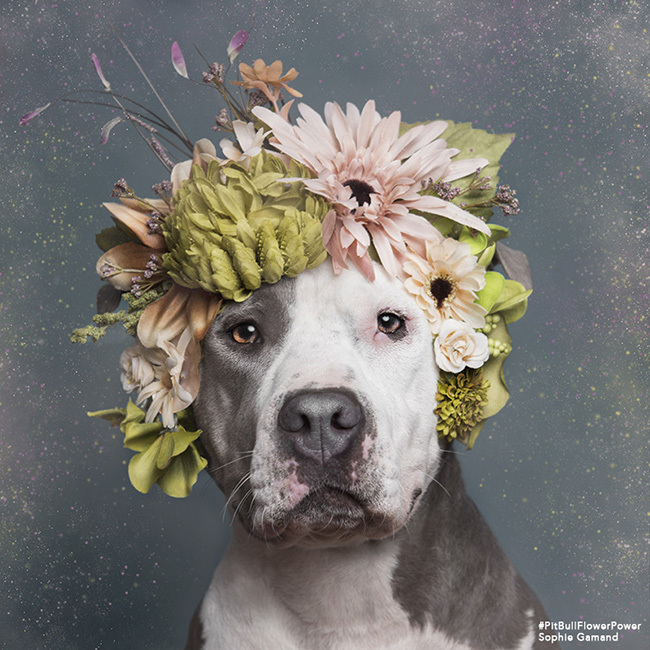 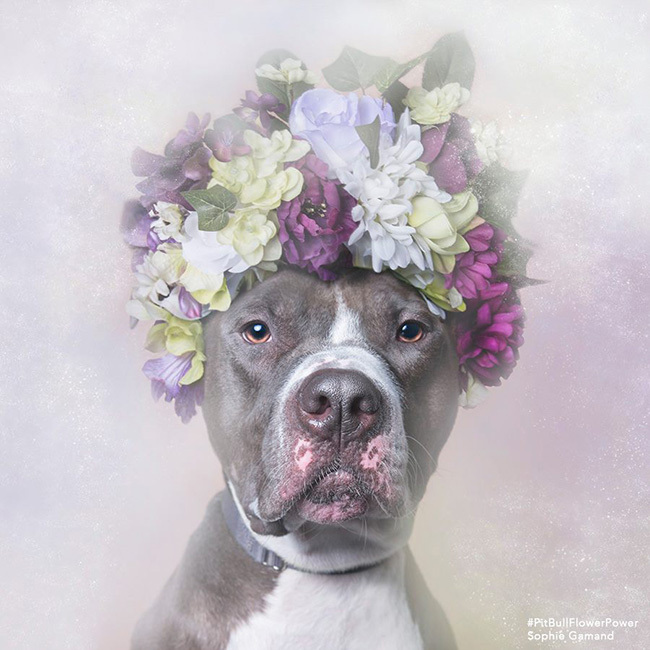 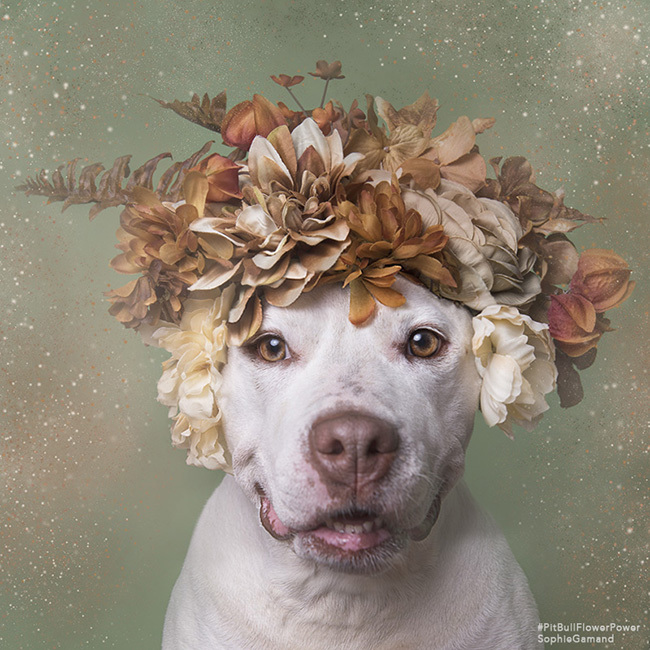 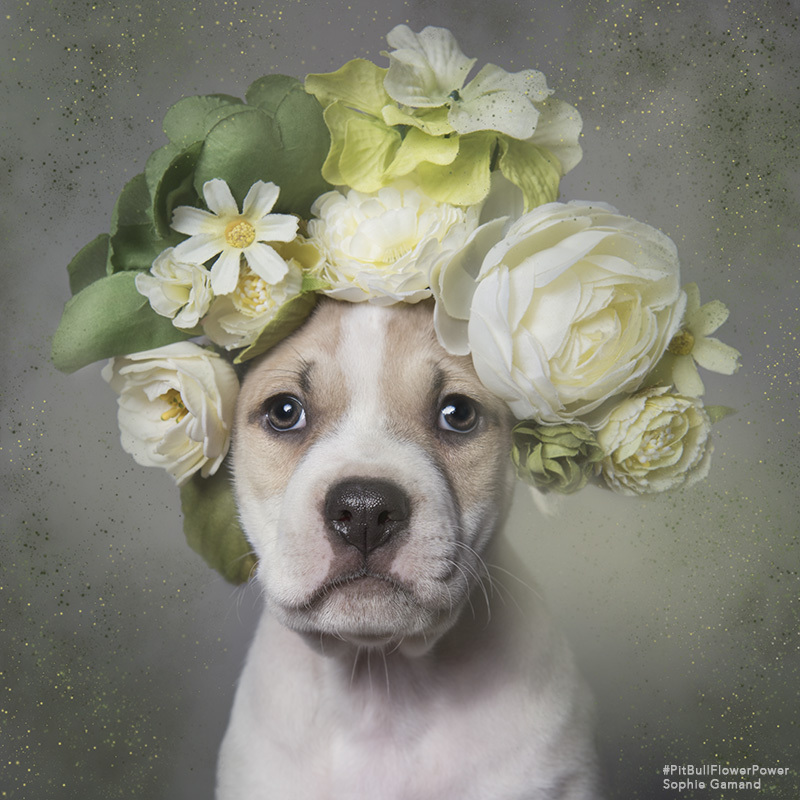 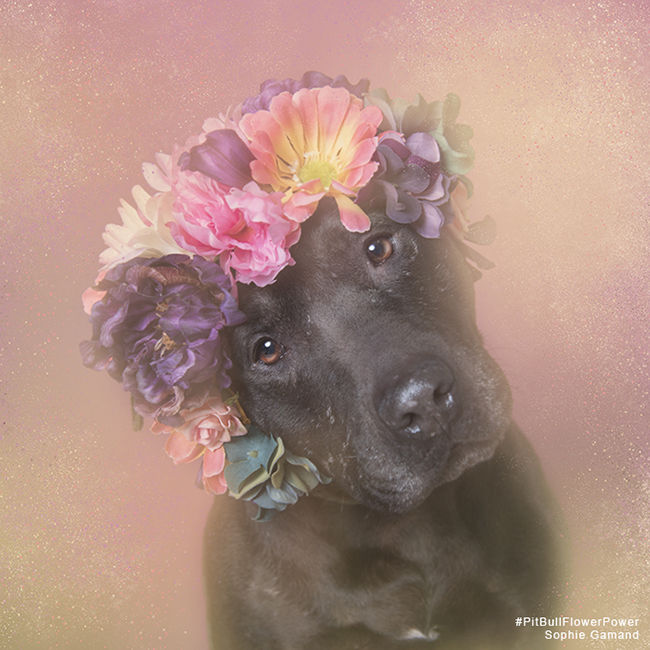 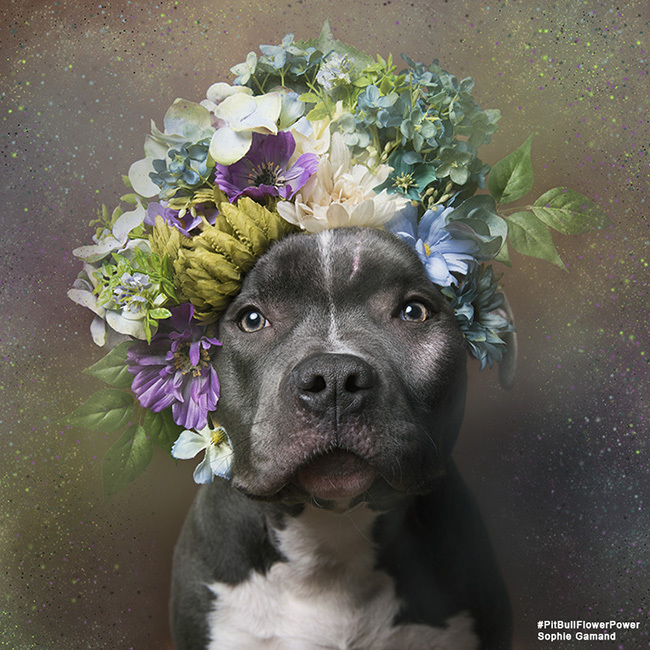 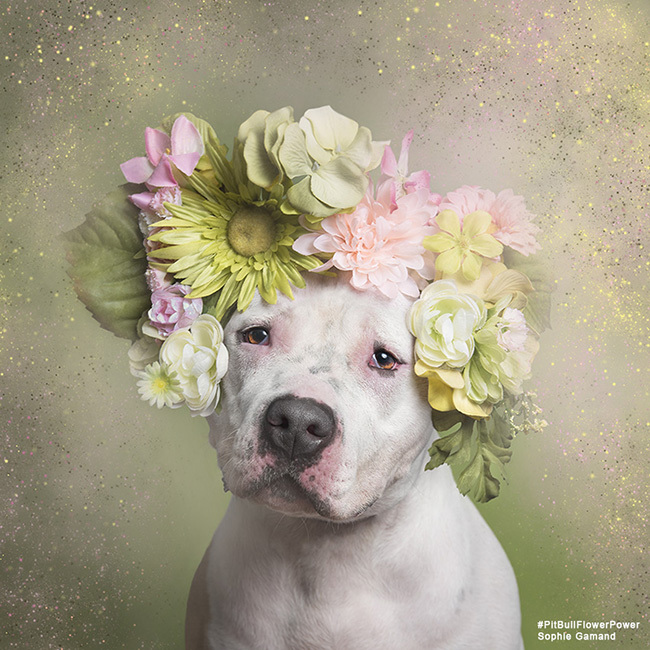 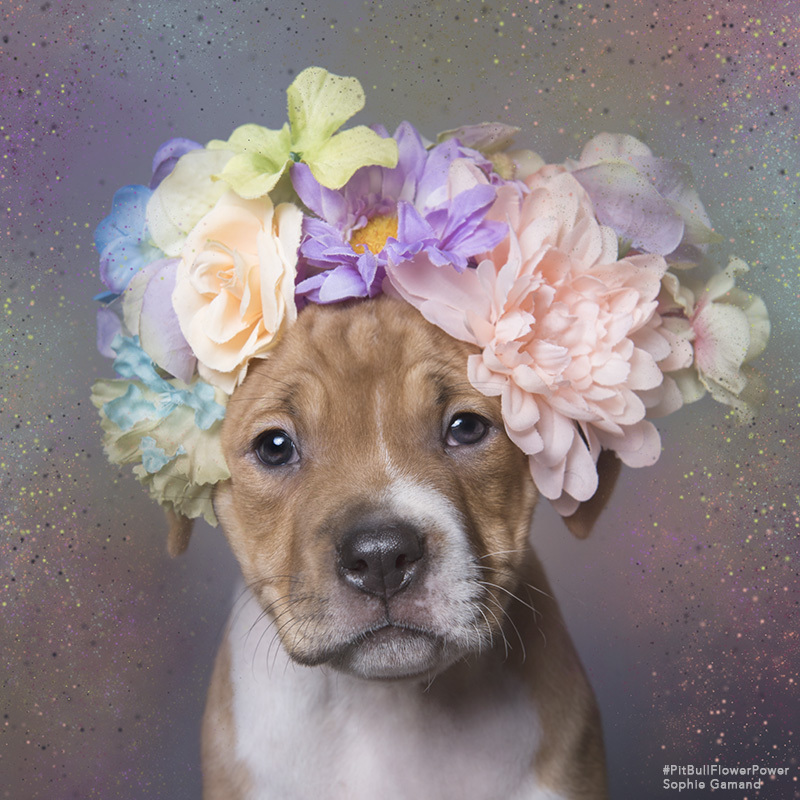 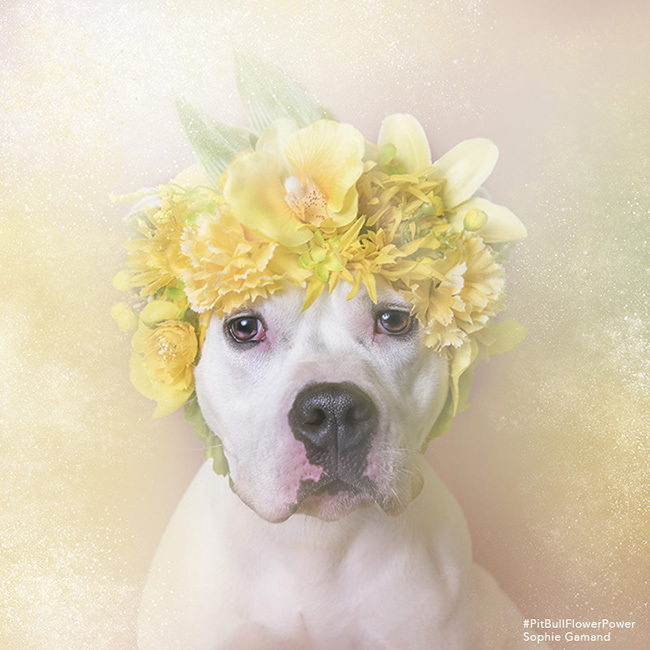 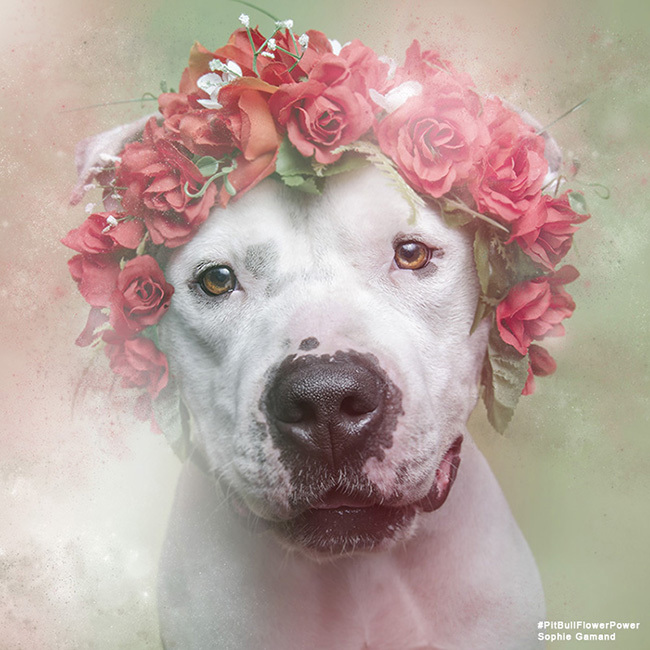 The Pit Bull Flower Power coffee table book is now available and I sell merchandise to support the project. 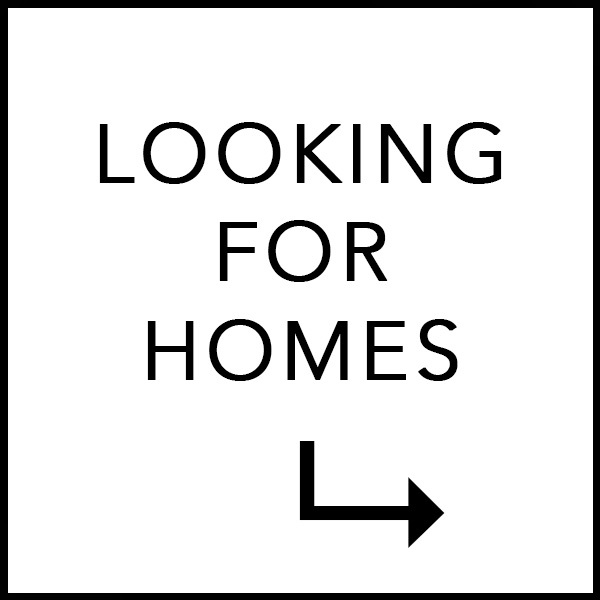 Check out my store for more info.